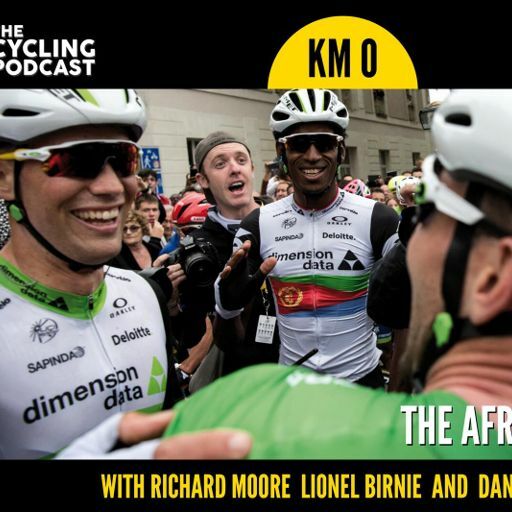 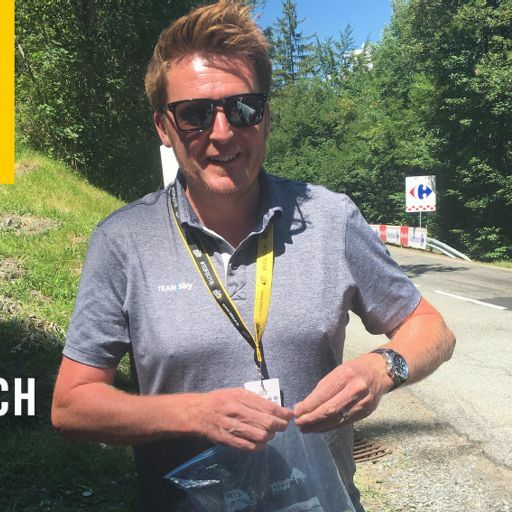 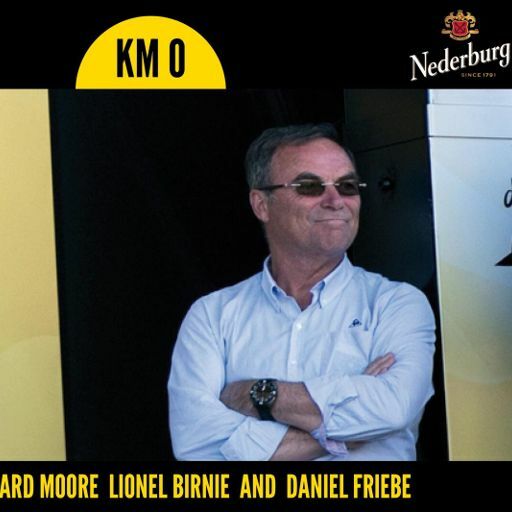 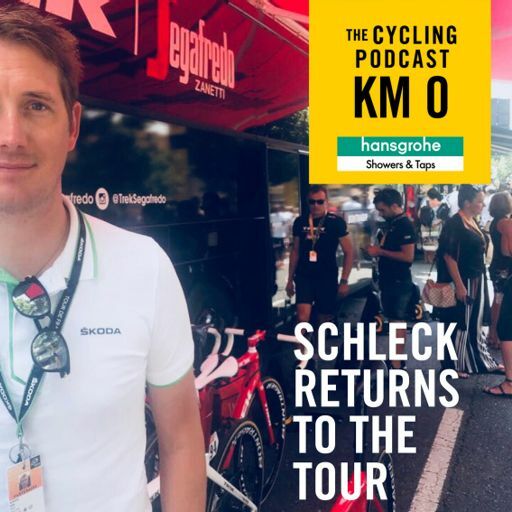 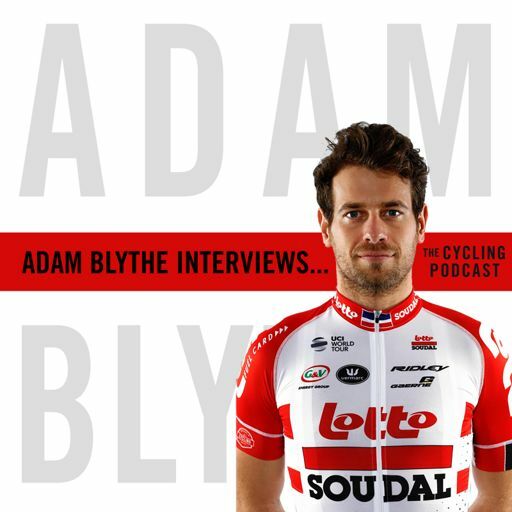 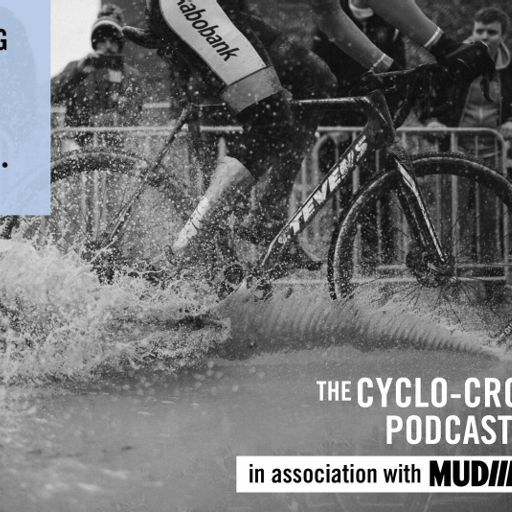 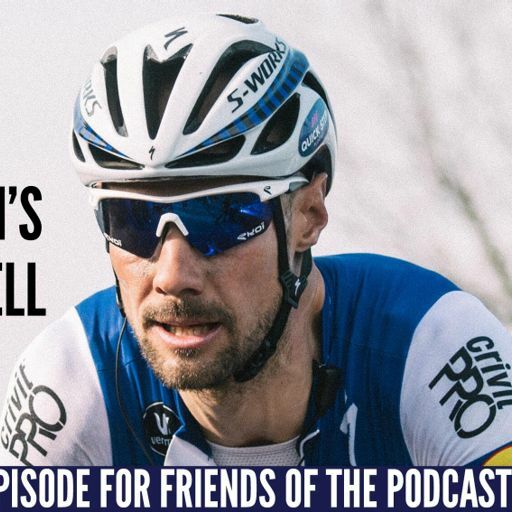 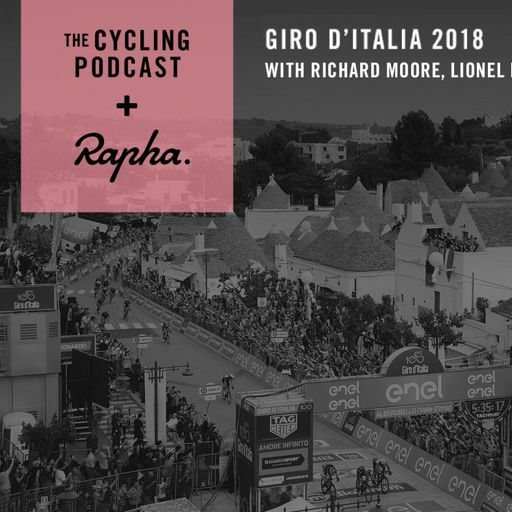 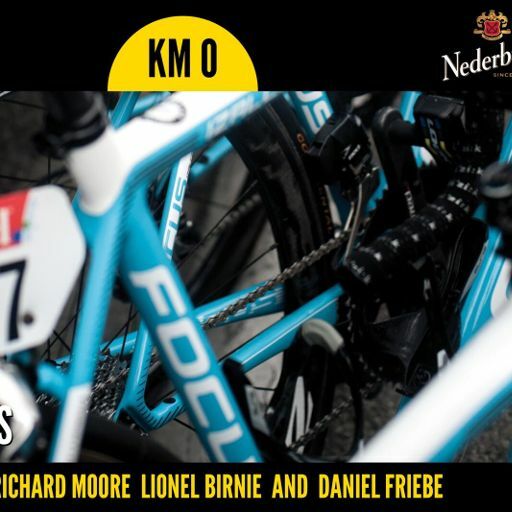 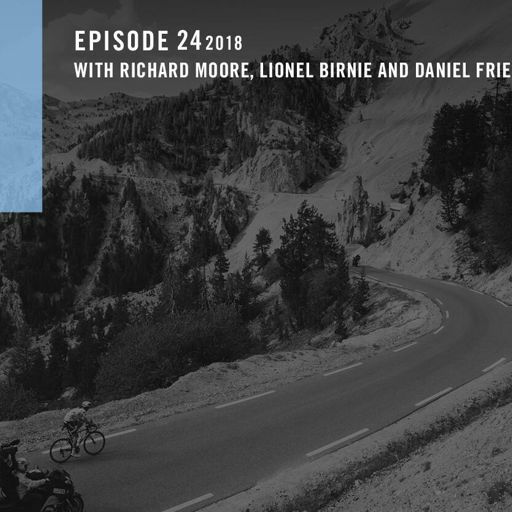 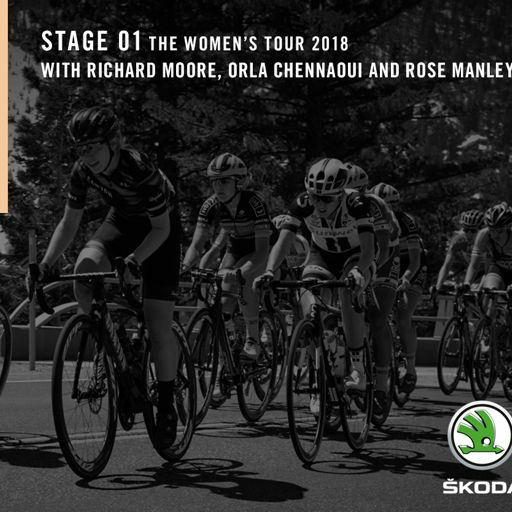 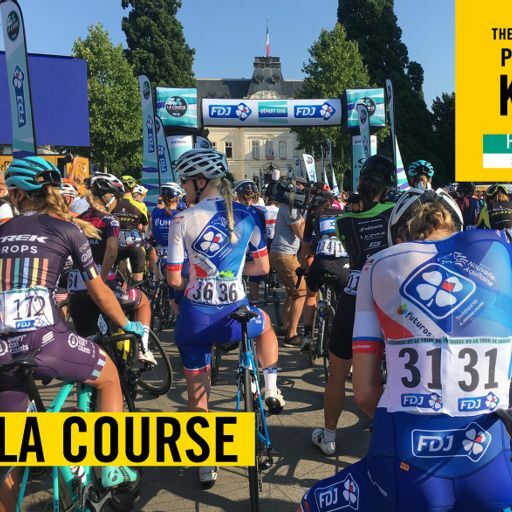 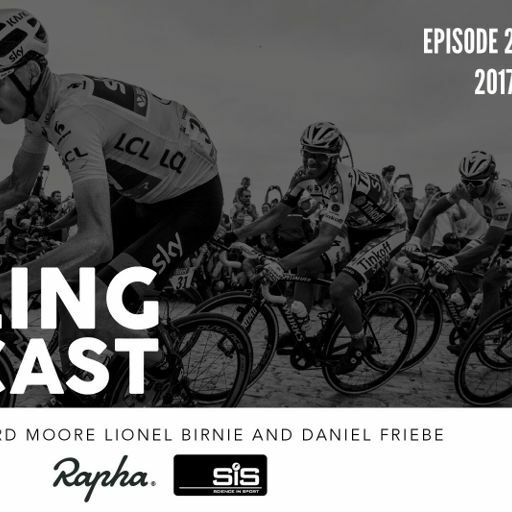 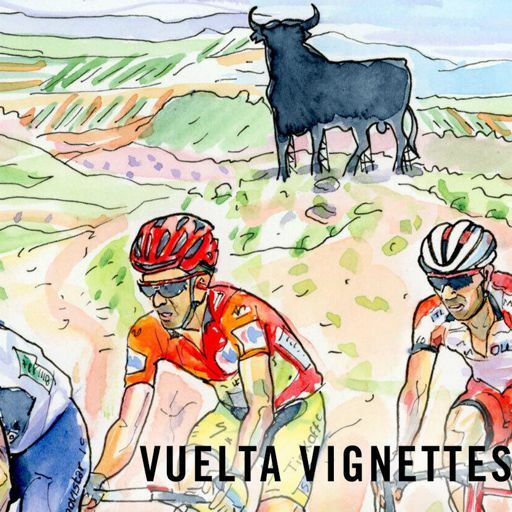 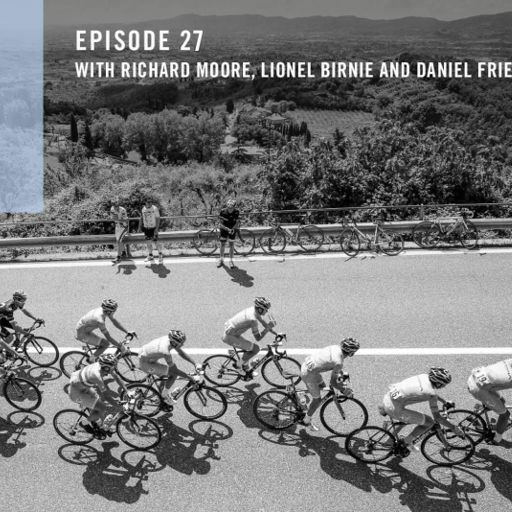 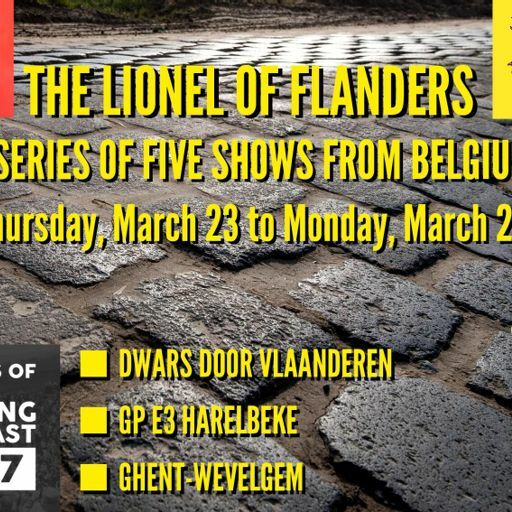 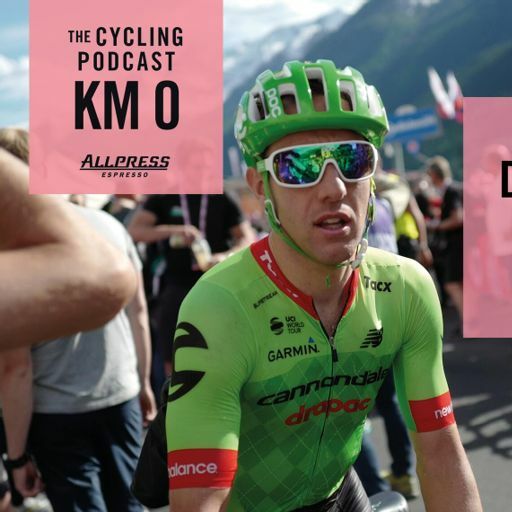 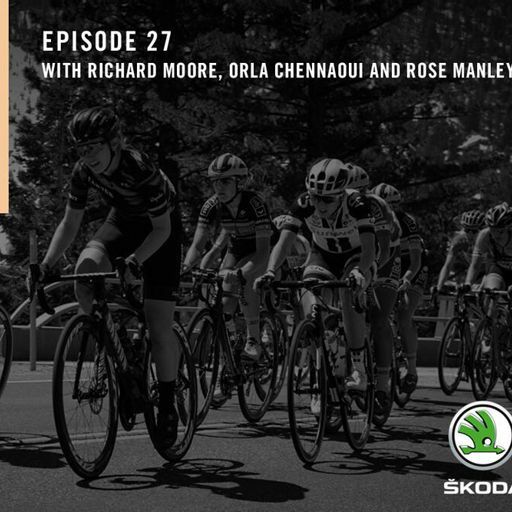 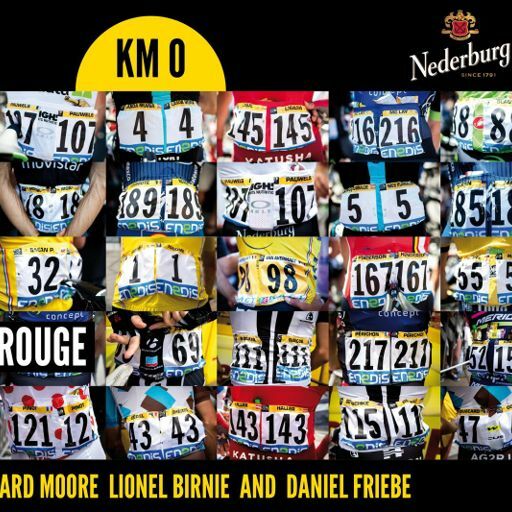 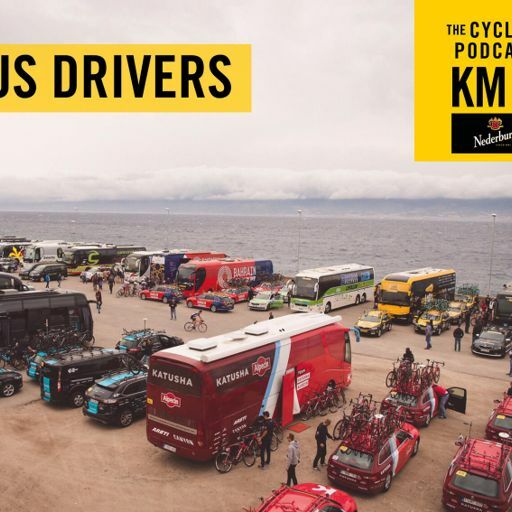 Lionel Birnie and Hannah Troop are joined by Richard Moore to look back at the highlights of the series and look forward to the way the world's of professional racing and endurance events may collide in future. 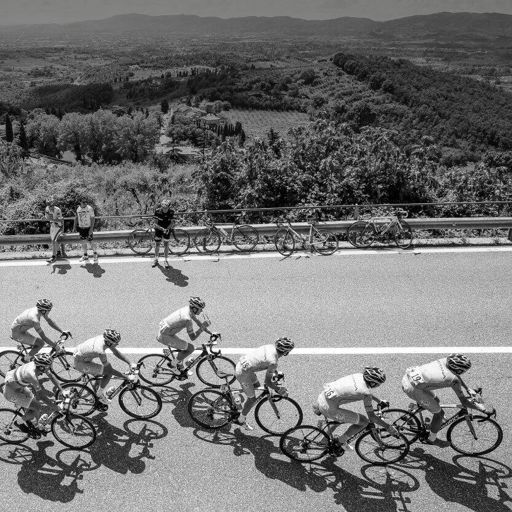 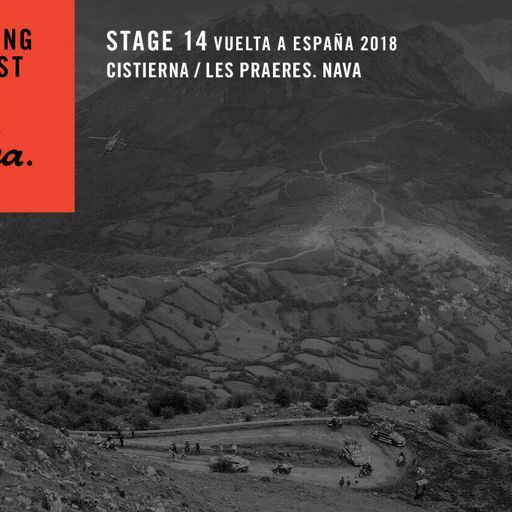 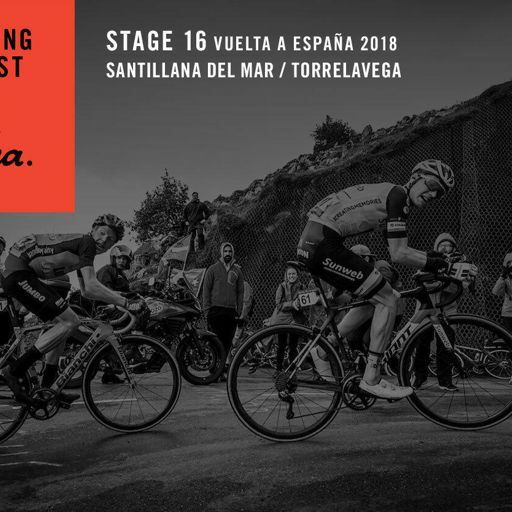 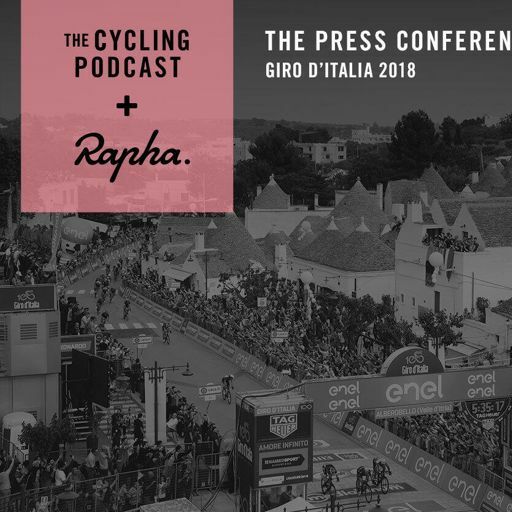 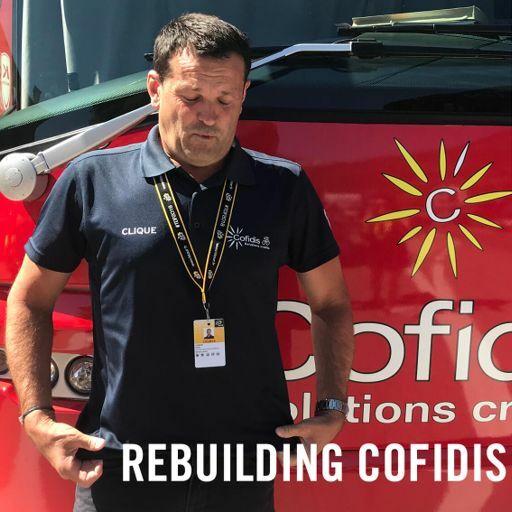 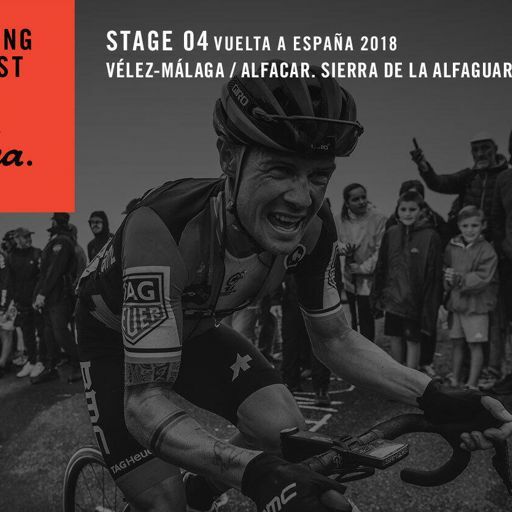 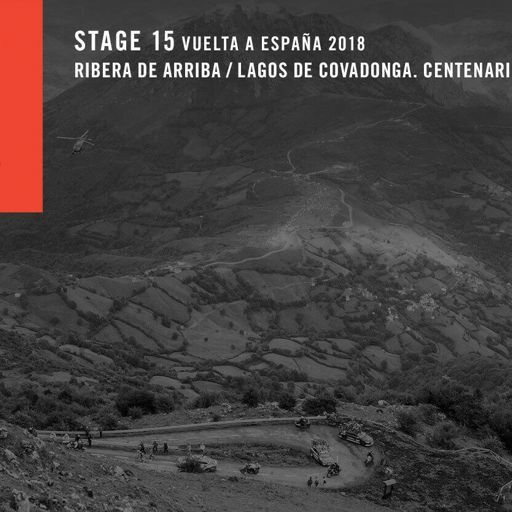 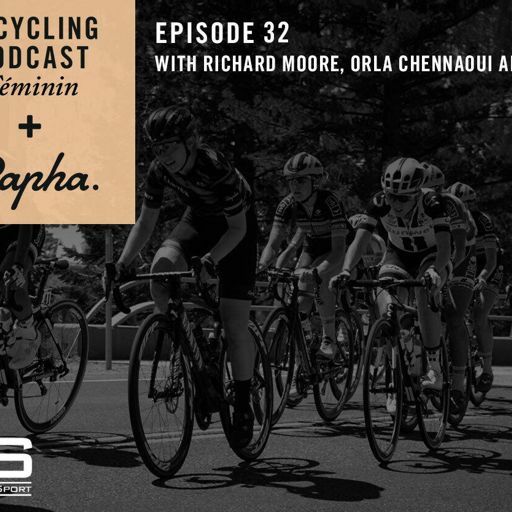 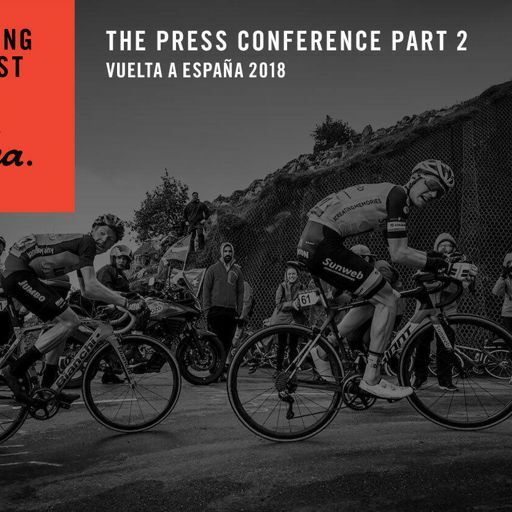 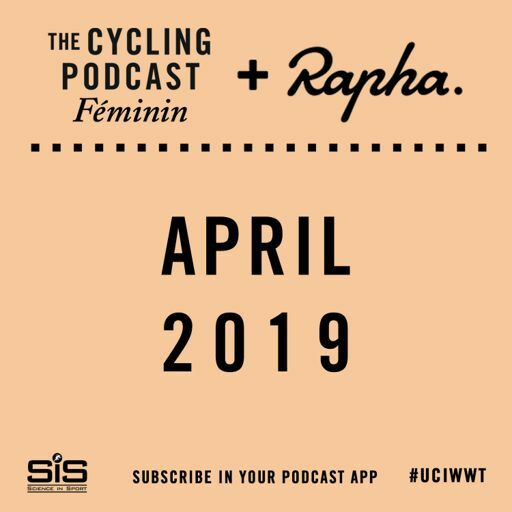 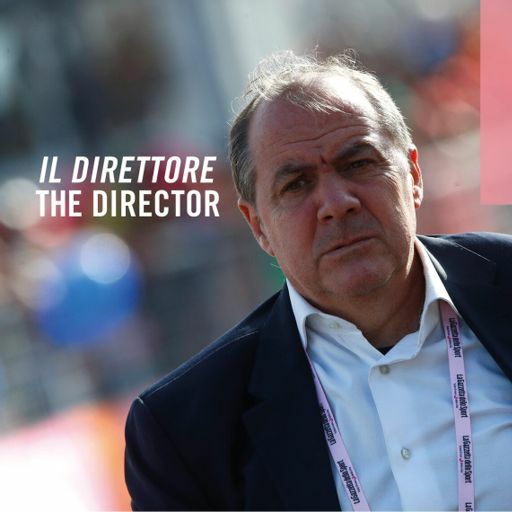 We hear from Simon Mottram, the founder and boss of Rapha, who are attempting to alter the relationship between riding and racing with their sponsorship of the EF Education First World Tour team. 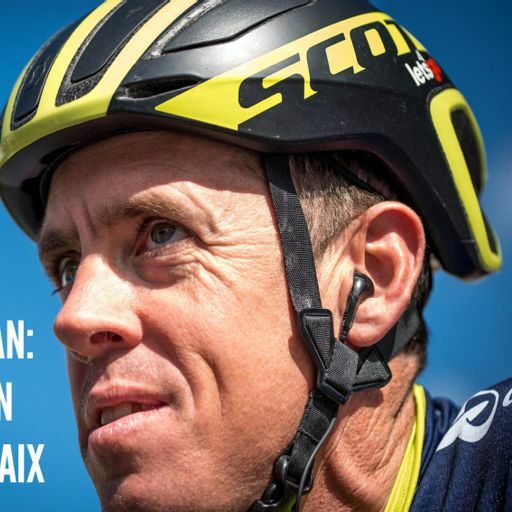 How does Mottram see things evolving in the future? 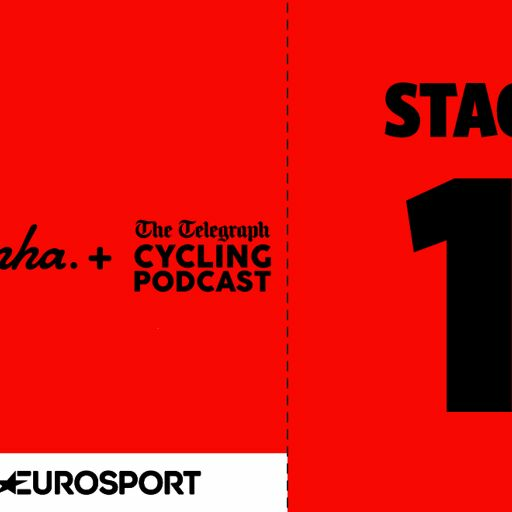 And we speak to EF Education First's new signing Lachlan Morton, who turned pro for the team when they were Garmin-Sharp, slipped out of the World Tour and, to a degree, lost his passion for the sport before rediscovering it, partly thanks to a bikepacking trip in Australia. 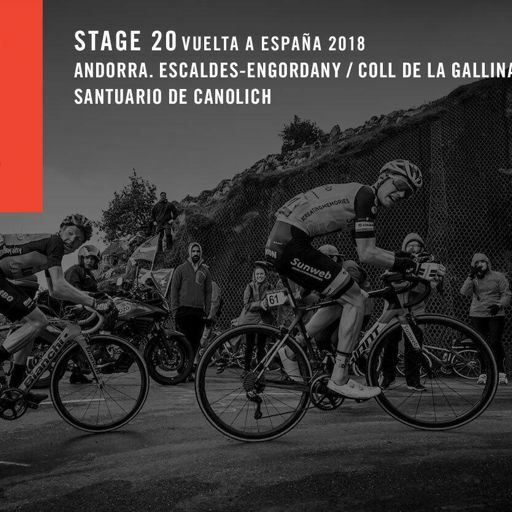 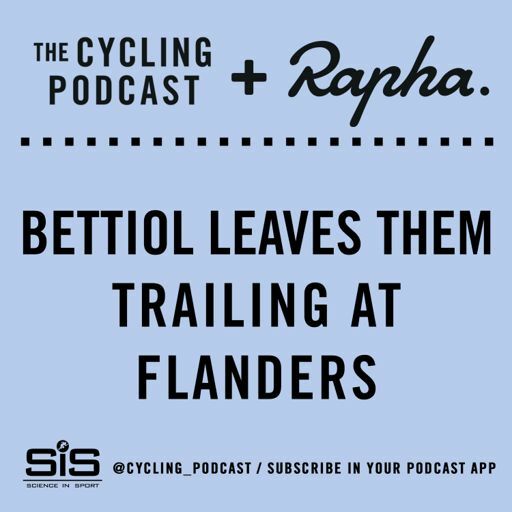 Lotto-Soudal pro riders Tim Wellens and Thomas De Gendt set off on their own unsupported ride at the end of the season. 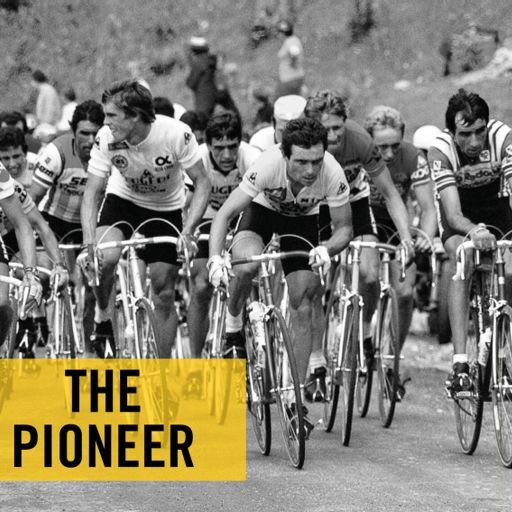 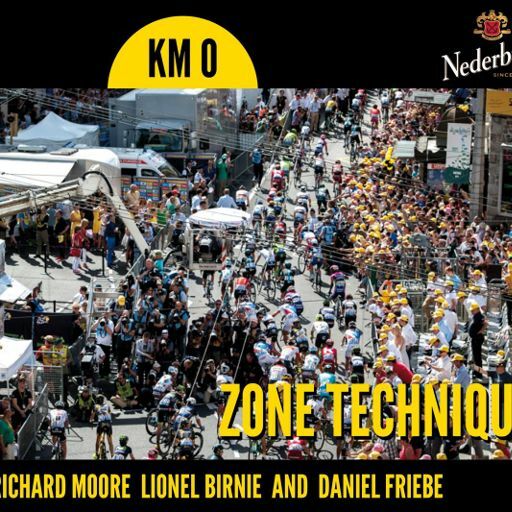 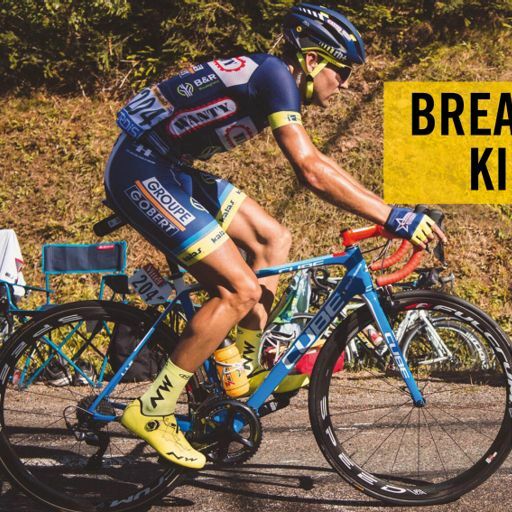 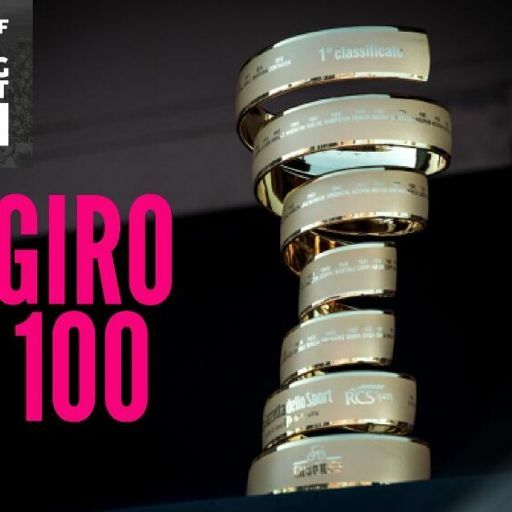 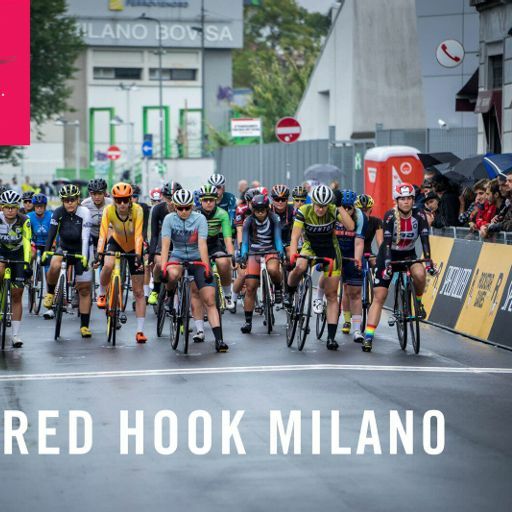 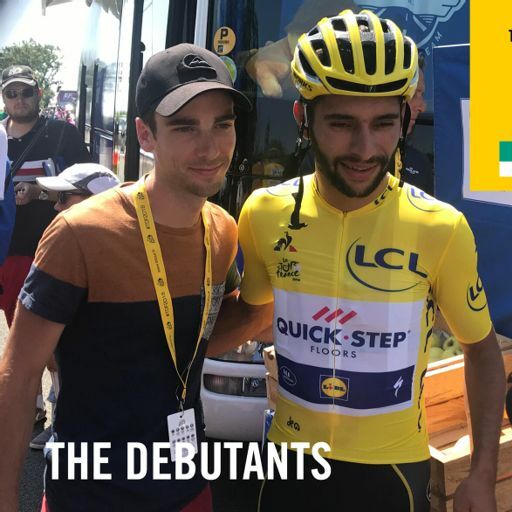 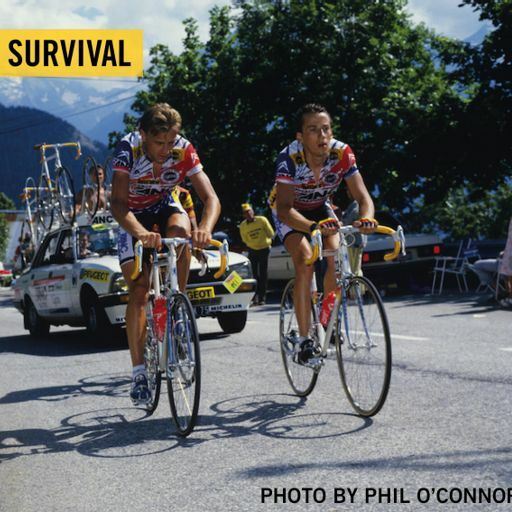 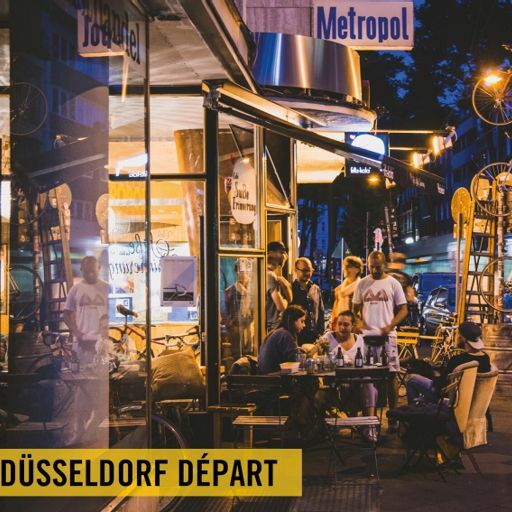 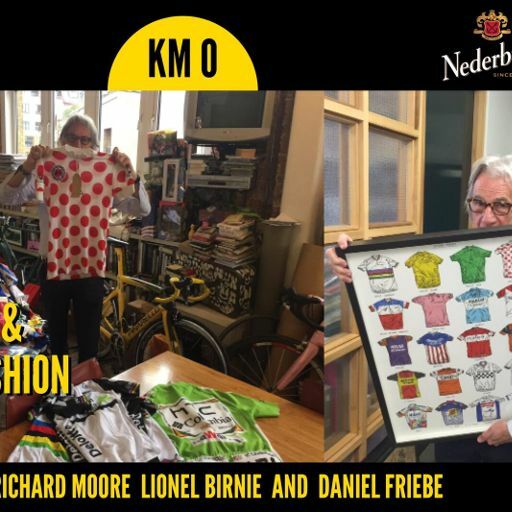 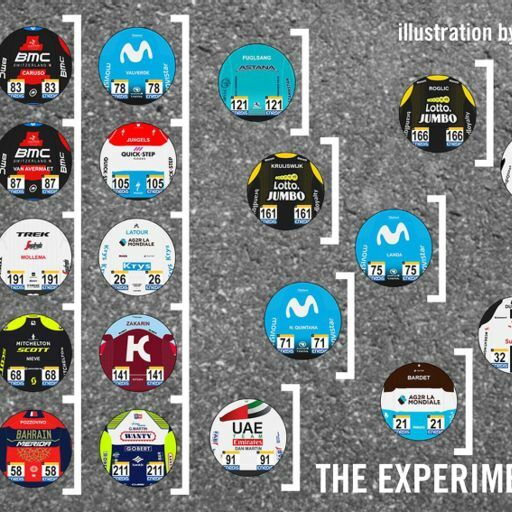 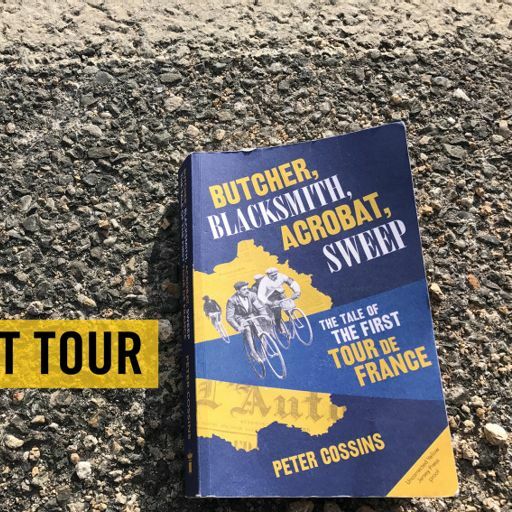 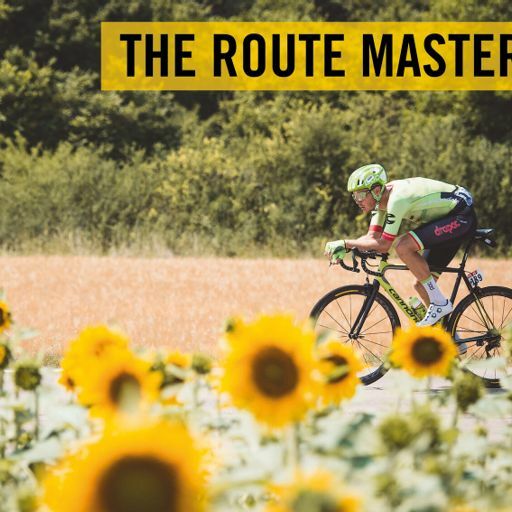 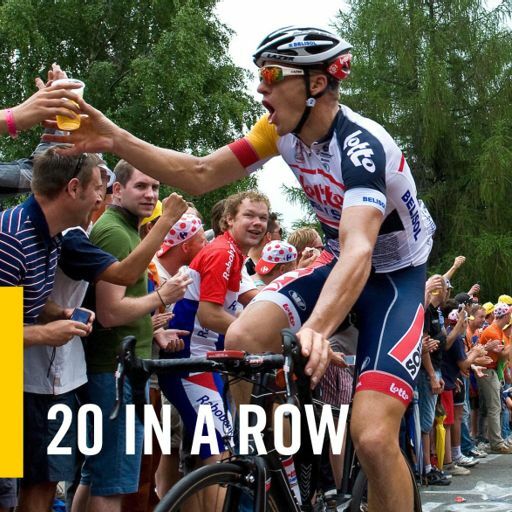 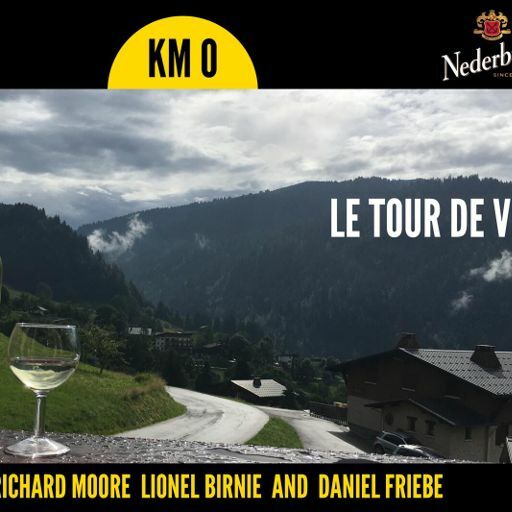 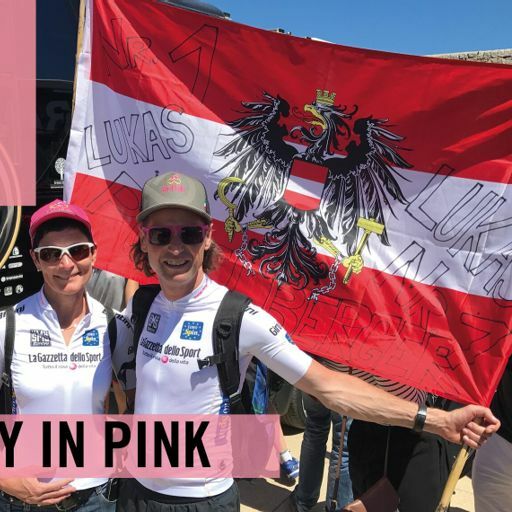 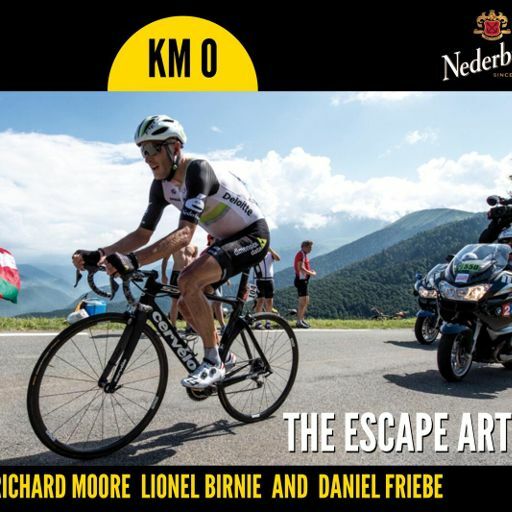 They undertook the ultimate commute – riding home from 'work' after their final World Tour race, Il Lombardia, crossing Europe and arriving home in Belgium. 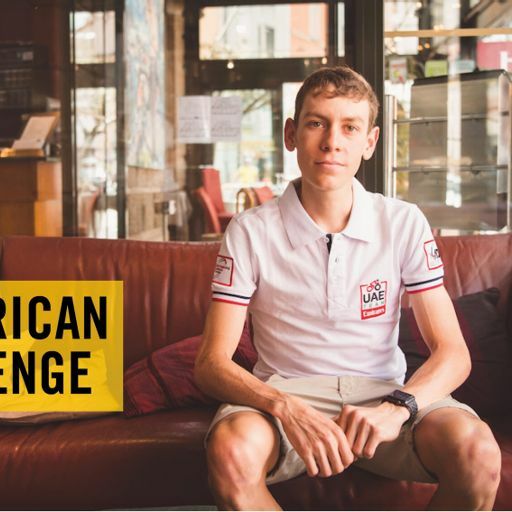 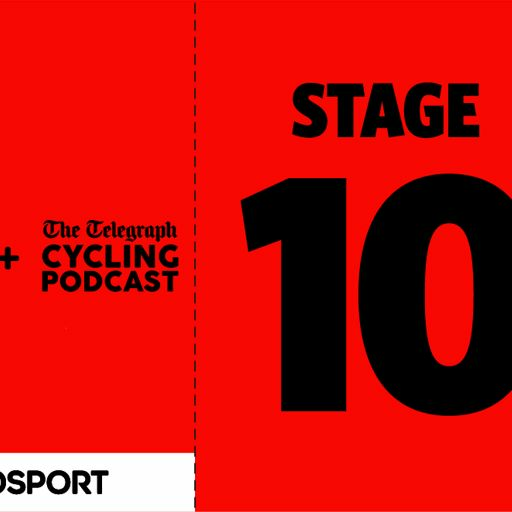 And we hear from Laurens Ten Dam who has kept his love of cycling alive with regular rides outside his usual diet of racing and training. 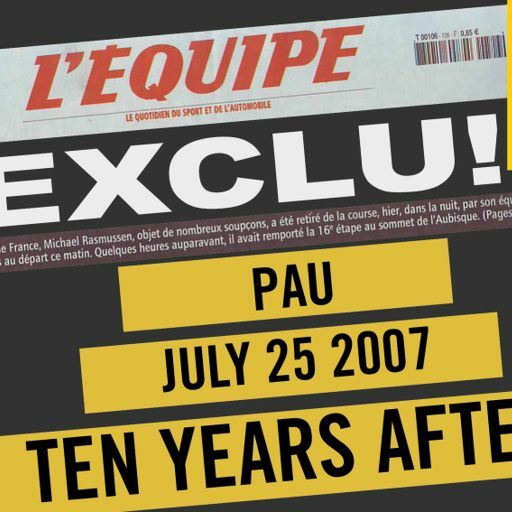 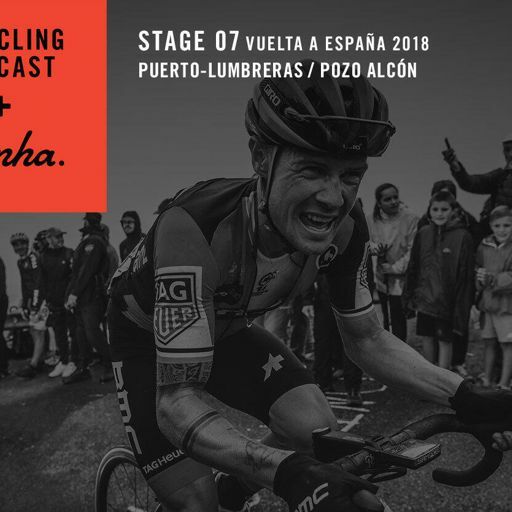 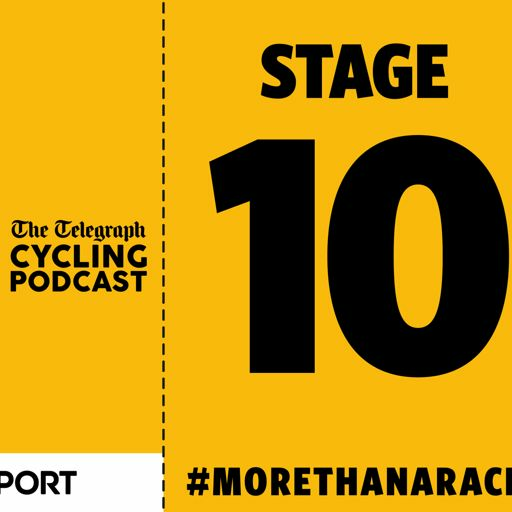 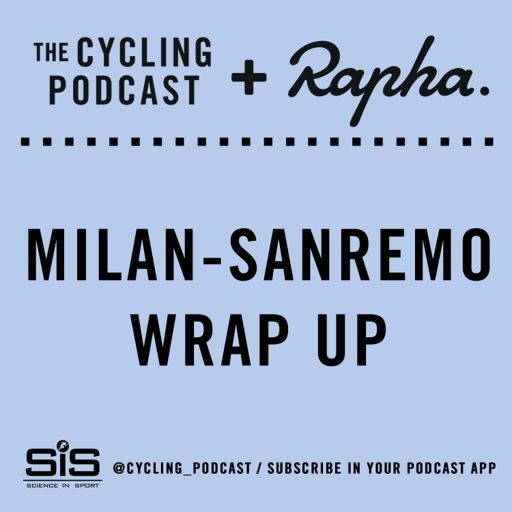 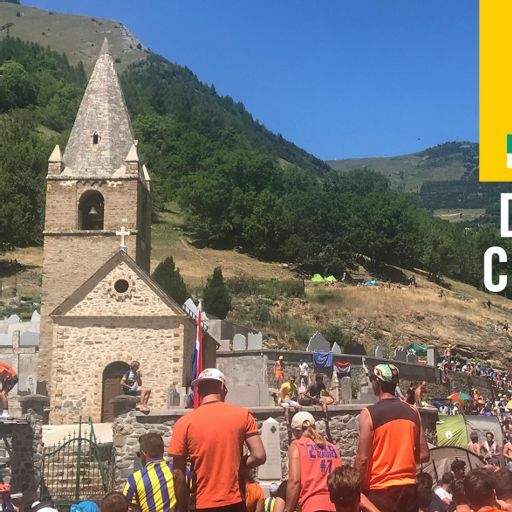 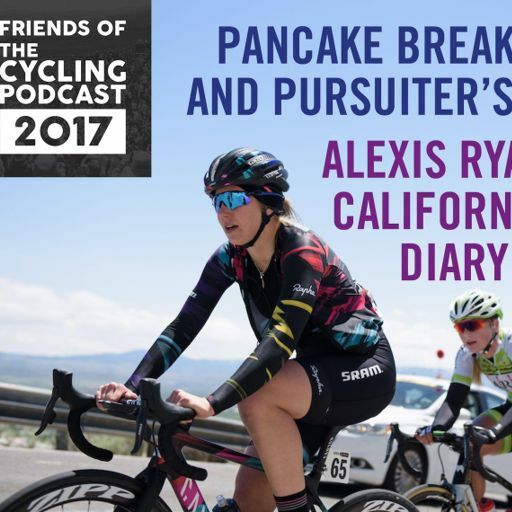 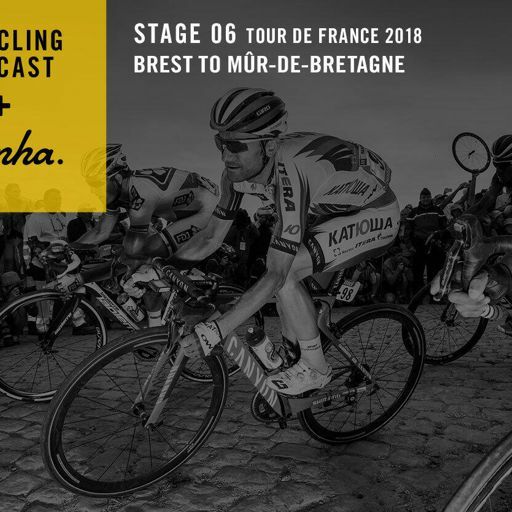 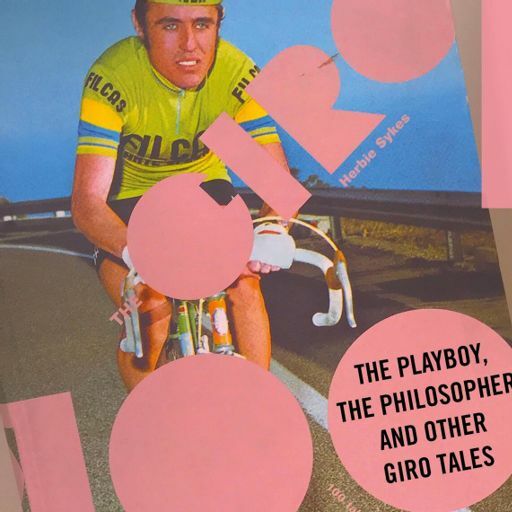 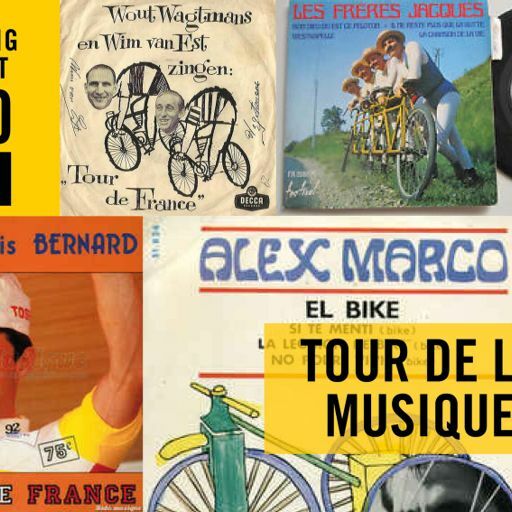 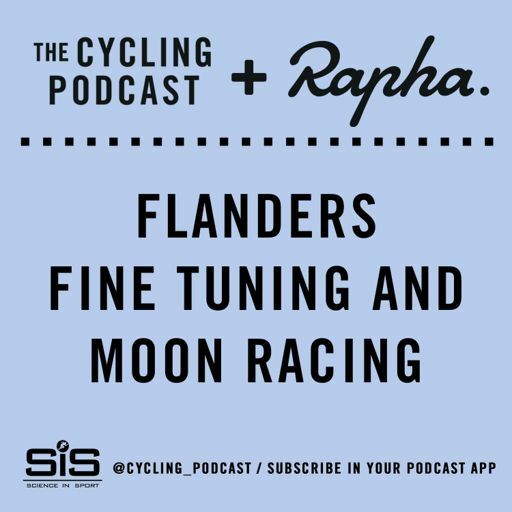 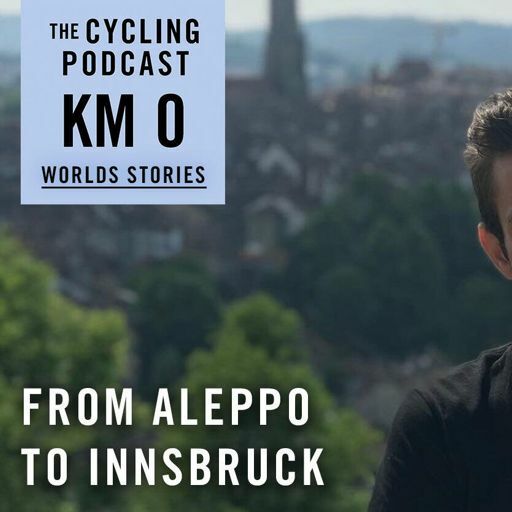 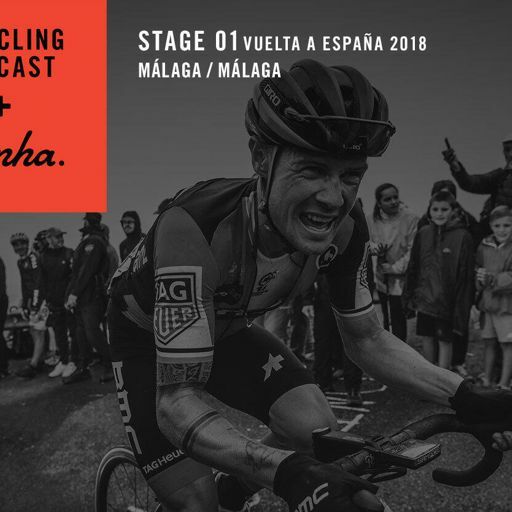 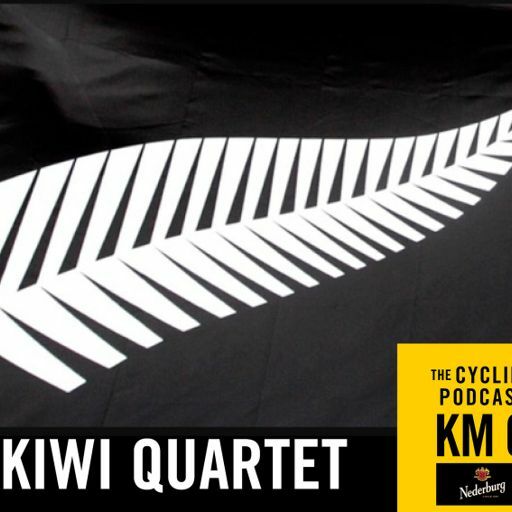 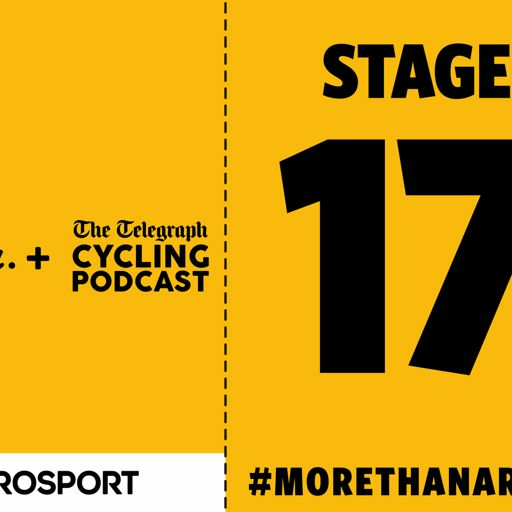 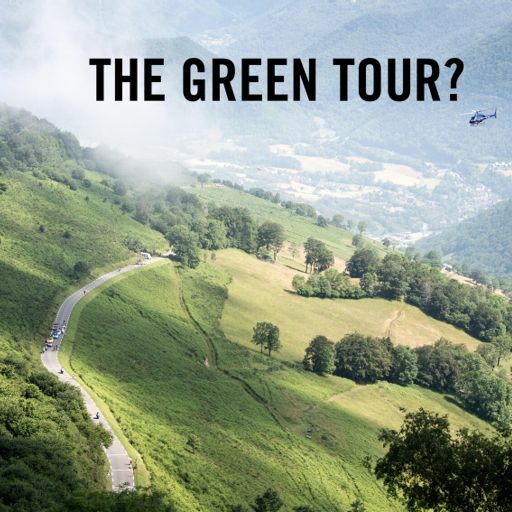 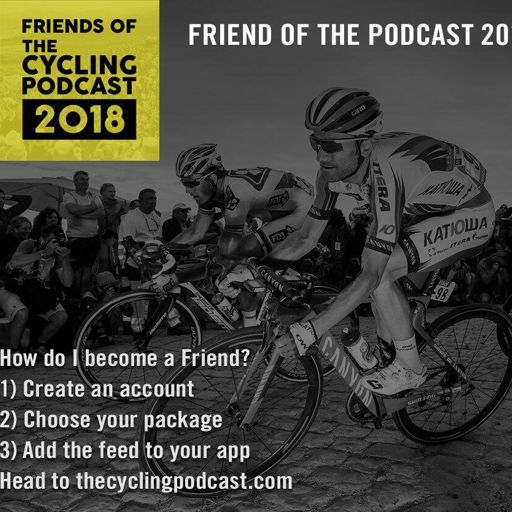 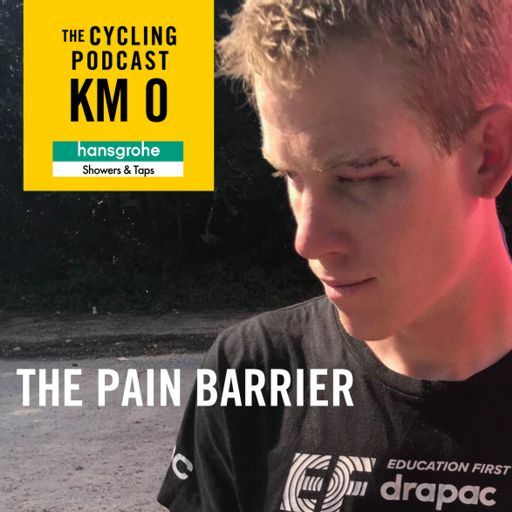 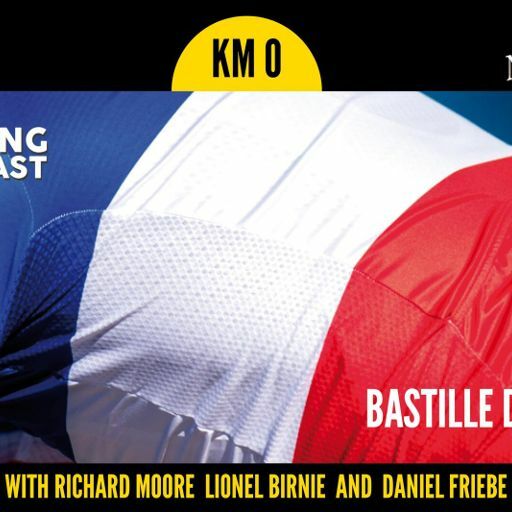 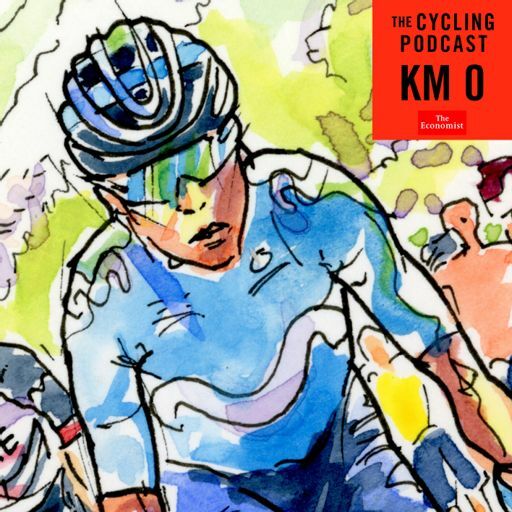 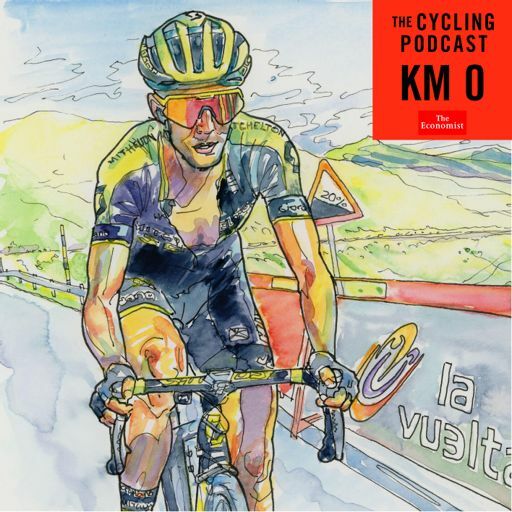 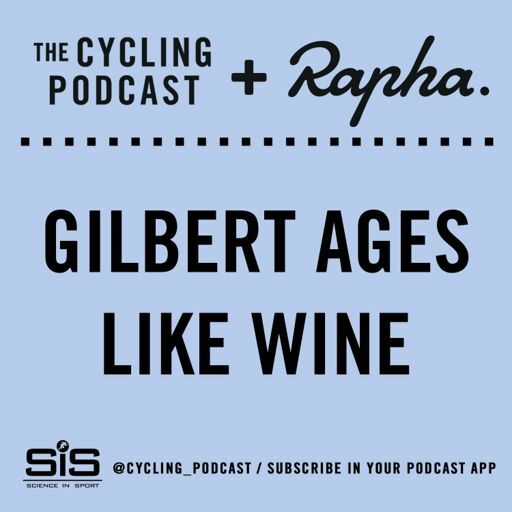 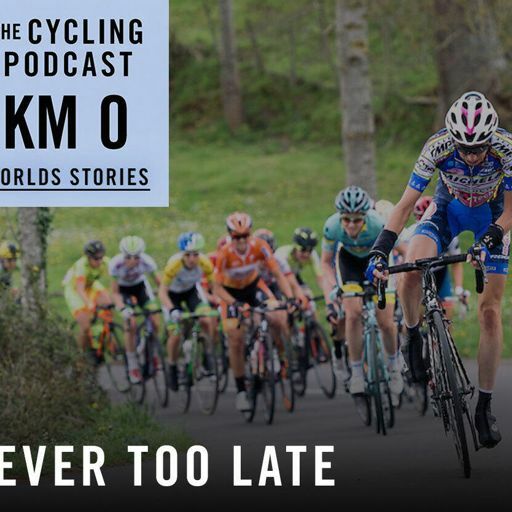 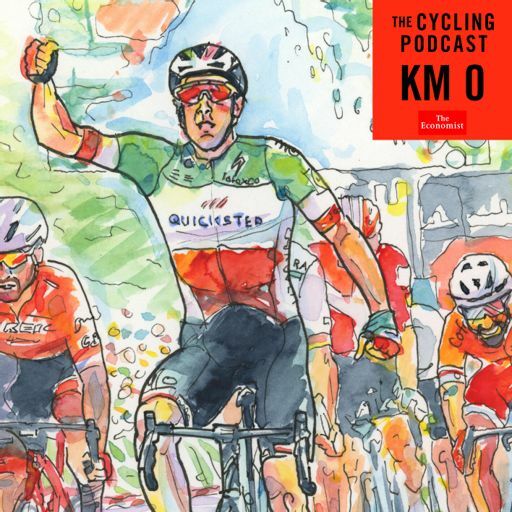 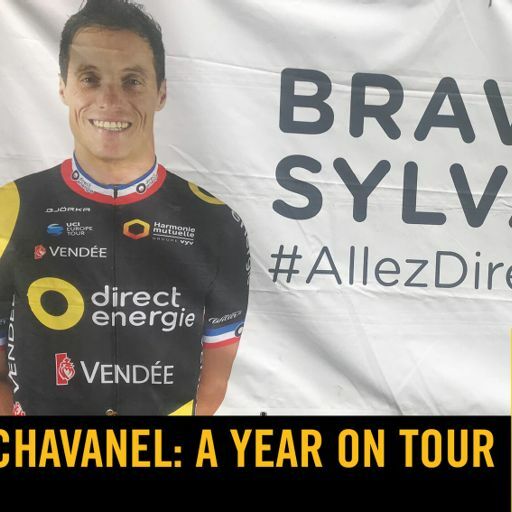 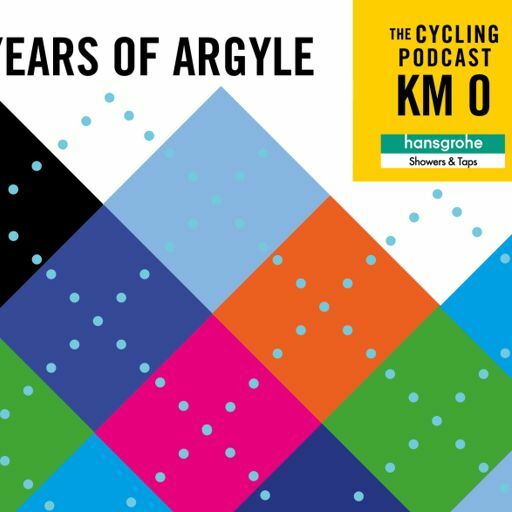 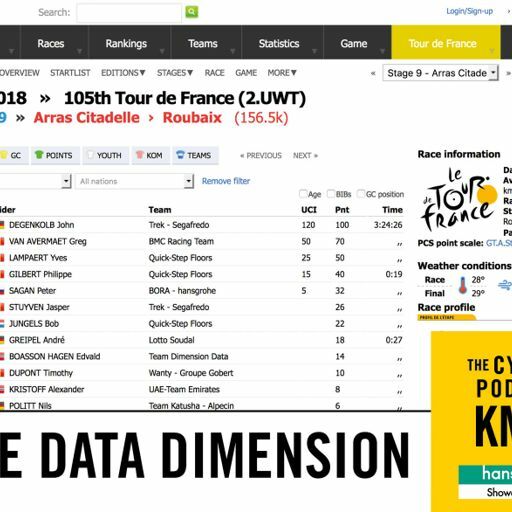 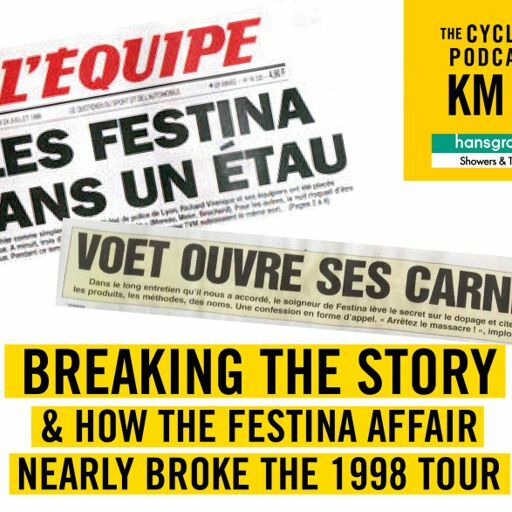 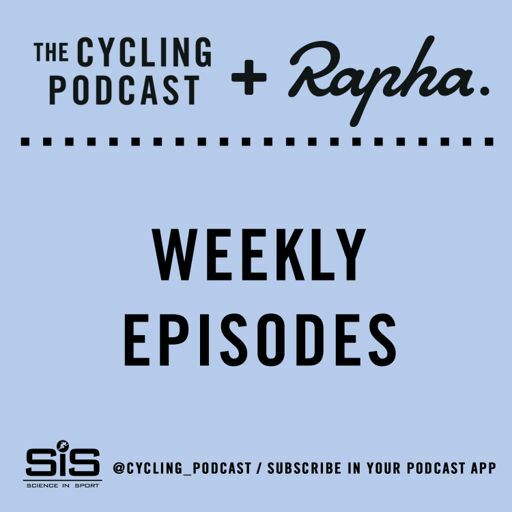 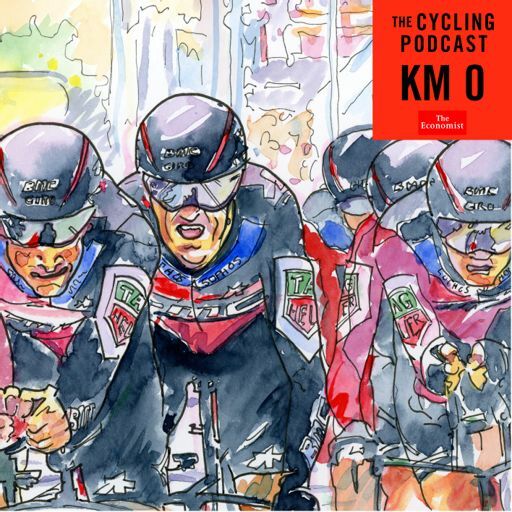 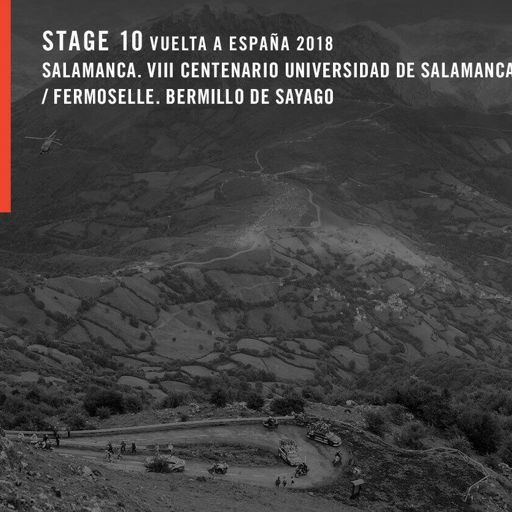 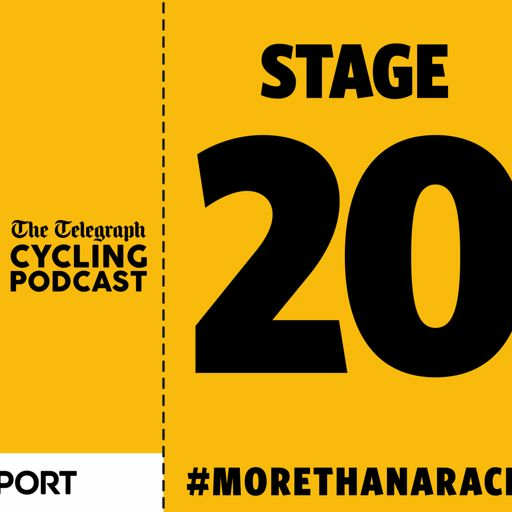 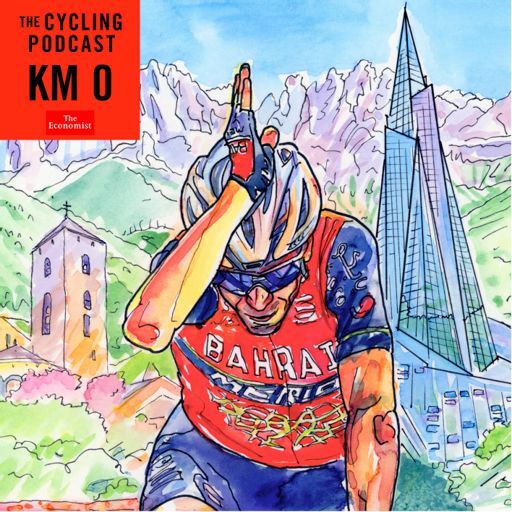 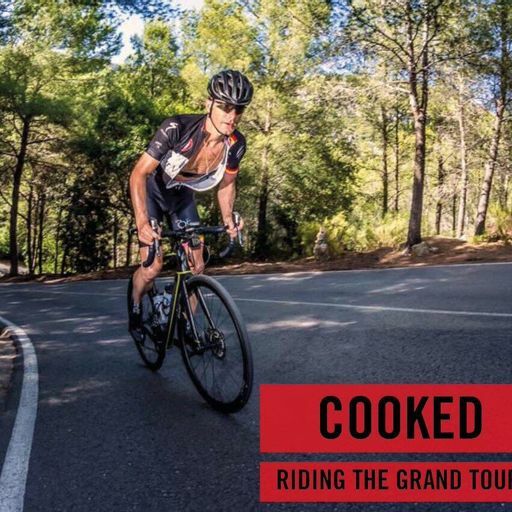 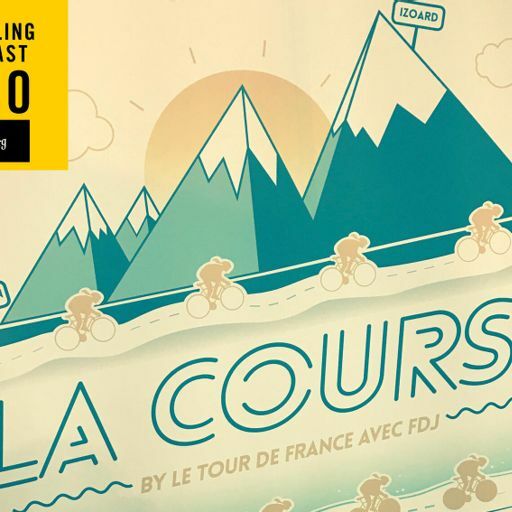 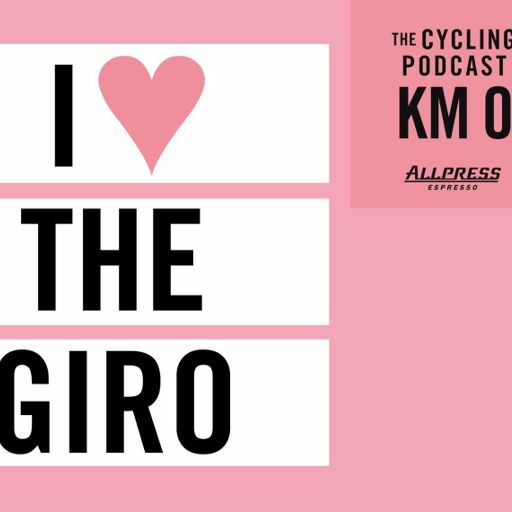 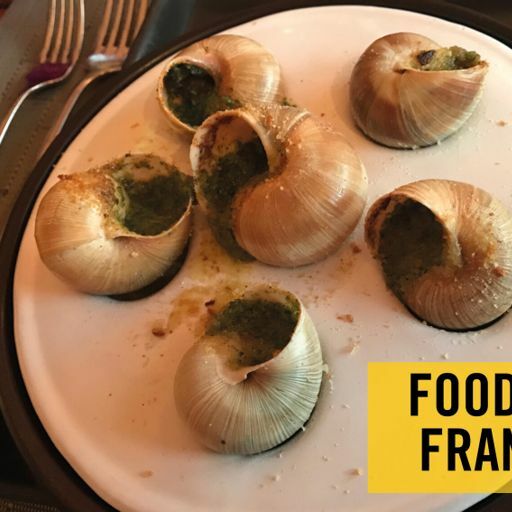 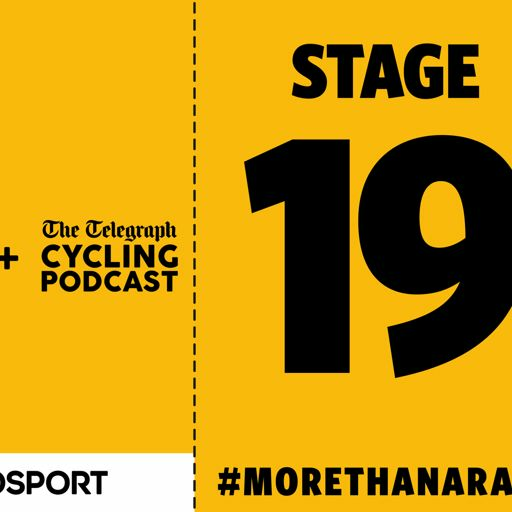 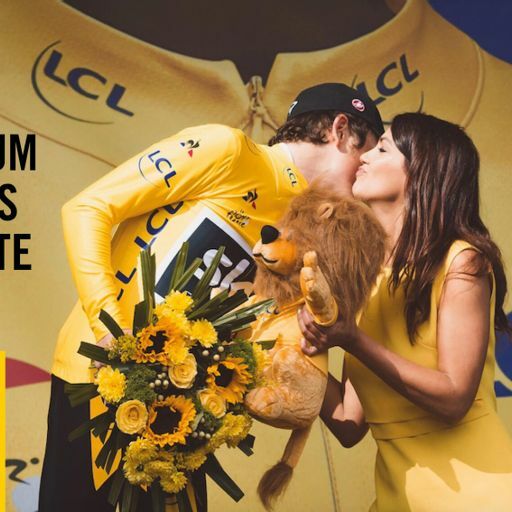 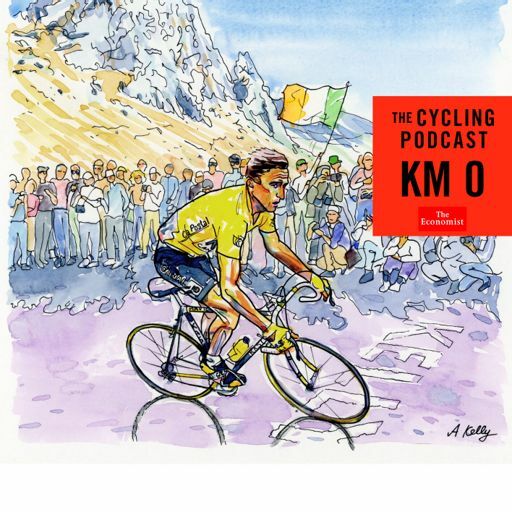 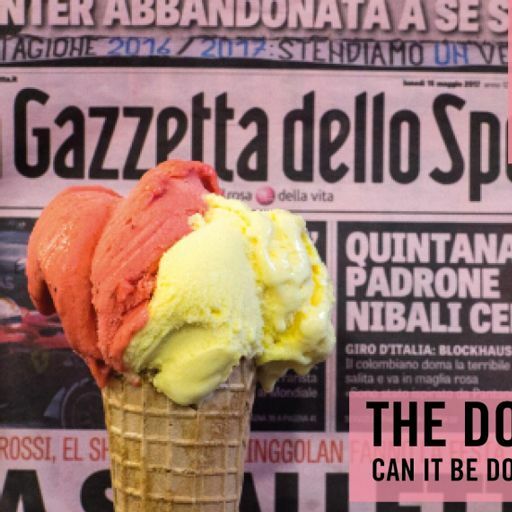 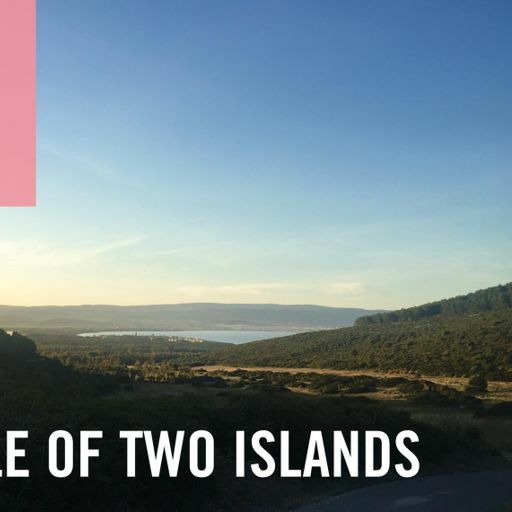 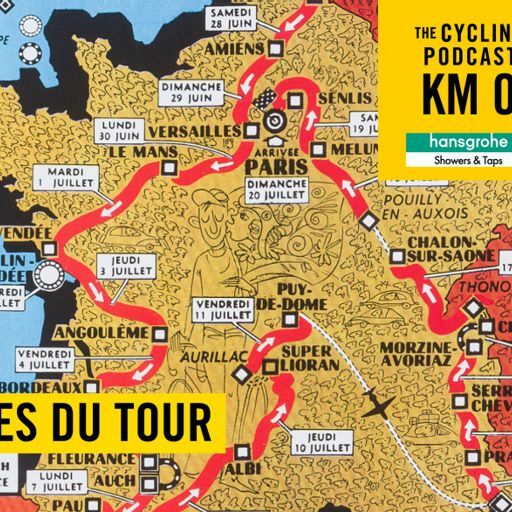 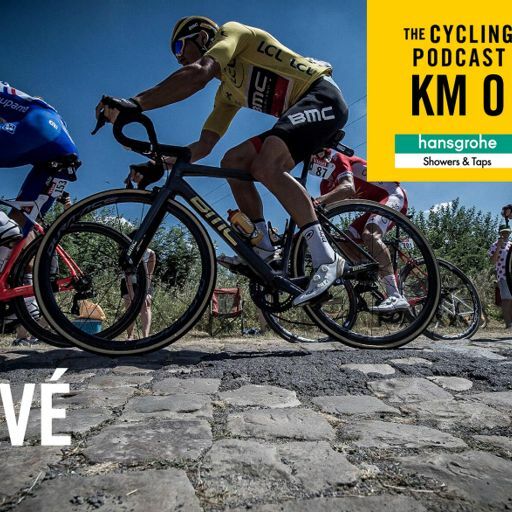 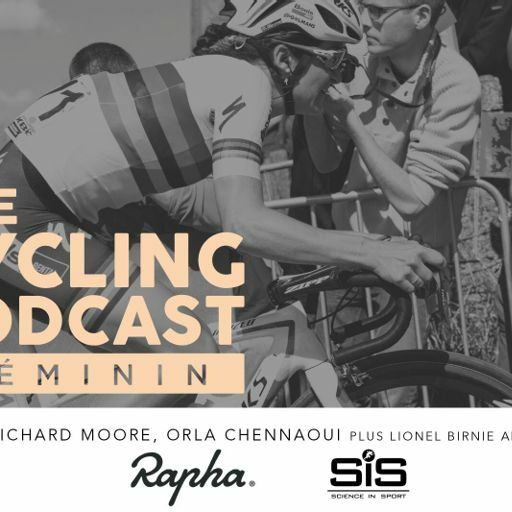 Plus there's Hannah's experiences of the granddady of the cyclo-sportives, the Etape du Tour in the summer, Hannah and Producer Tom give an update on their Festive 500 attempts, and Lionel comes up with a mad-cap twist on luxury bikepacking as his target for 2019. 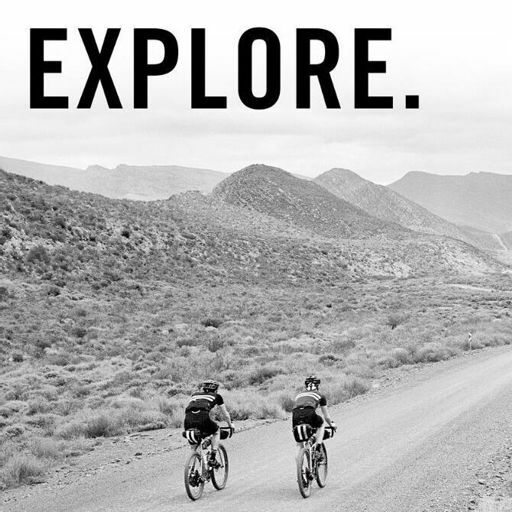 That brings our debut season of Explore to a conclusion – we'll return with more adventures later in the year. 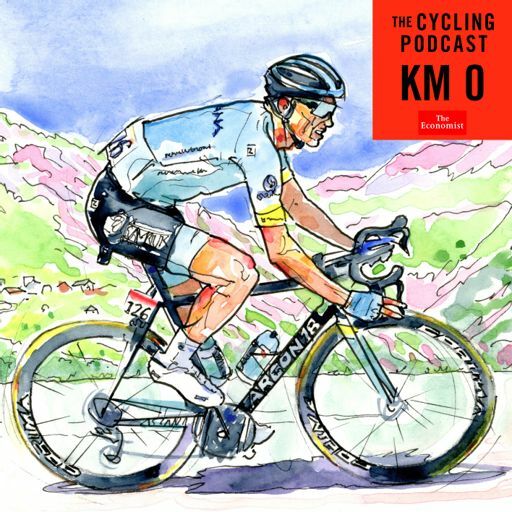 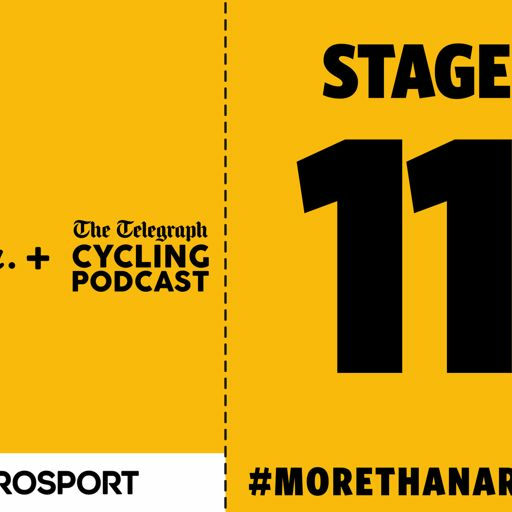 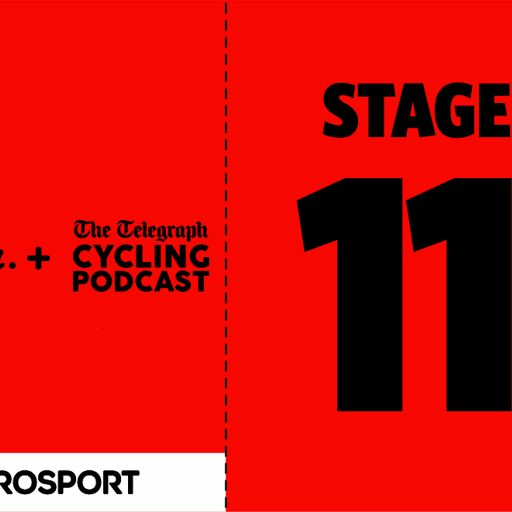 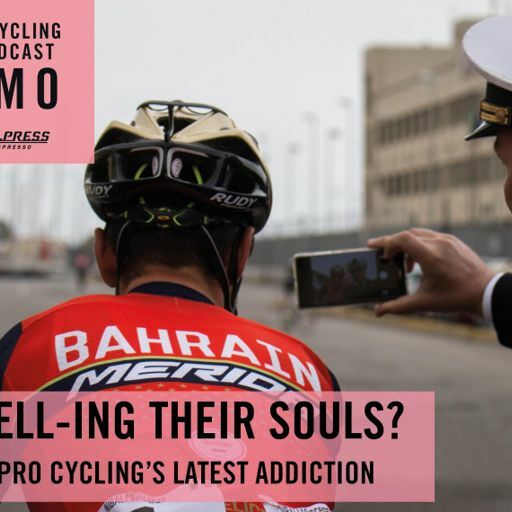 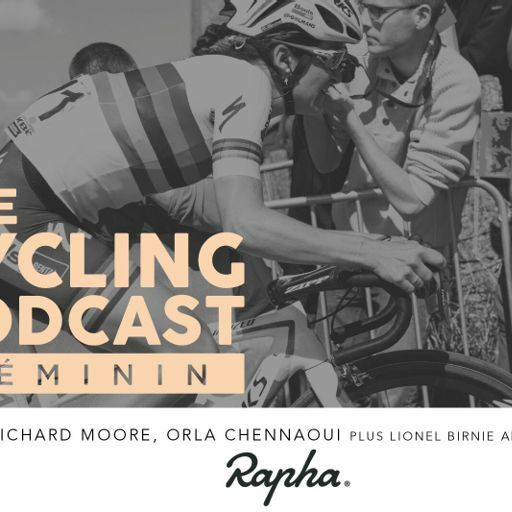 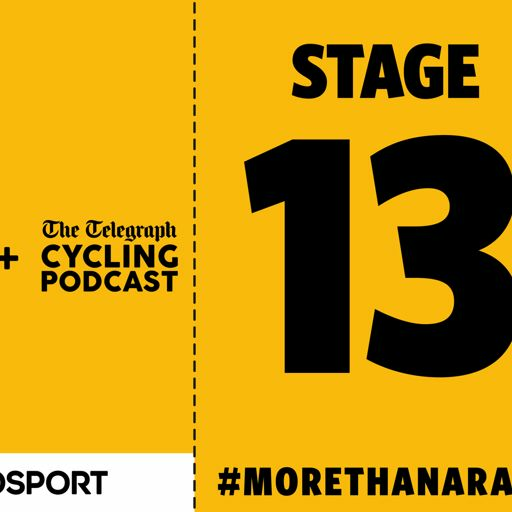 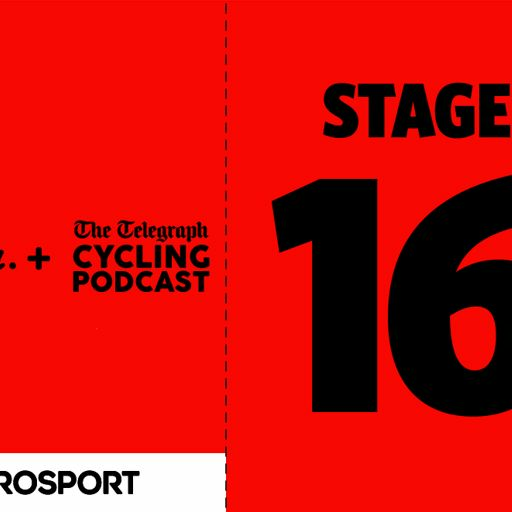 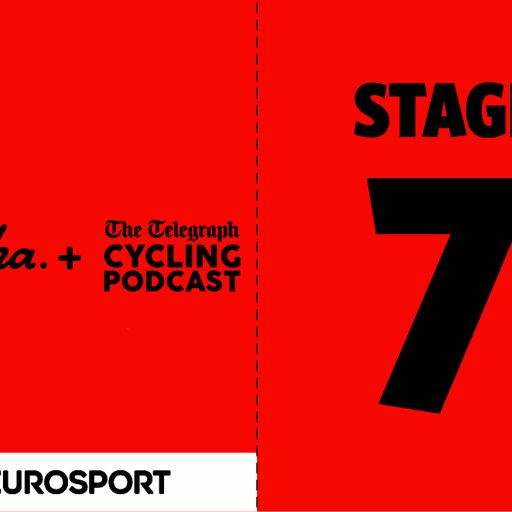 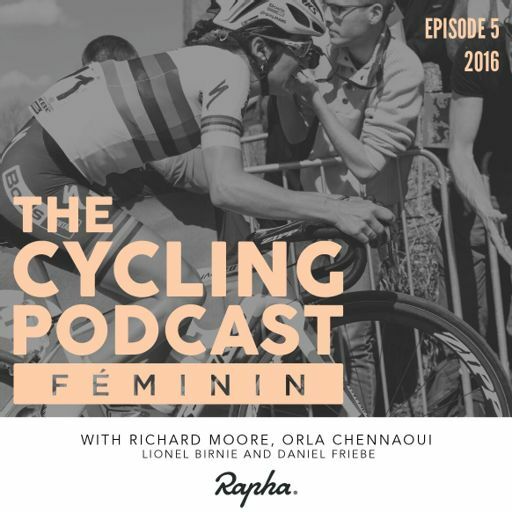 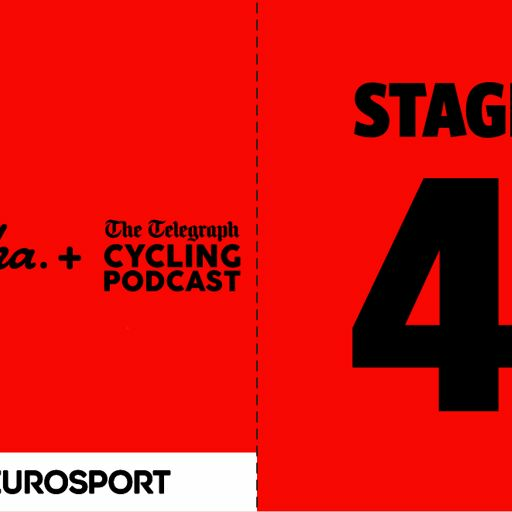 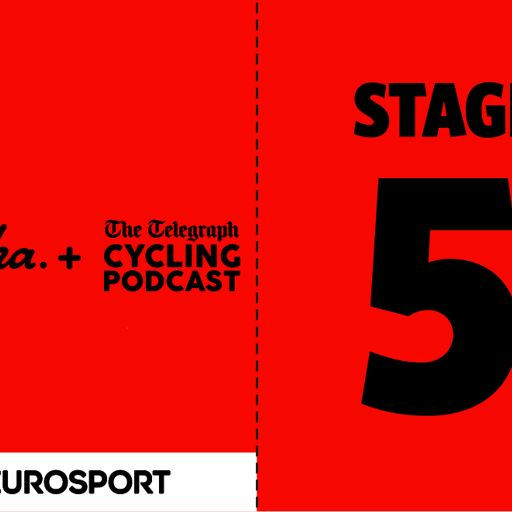 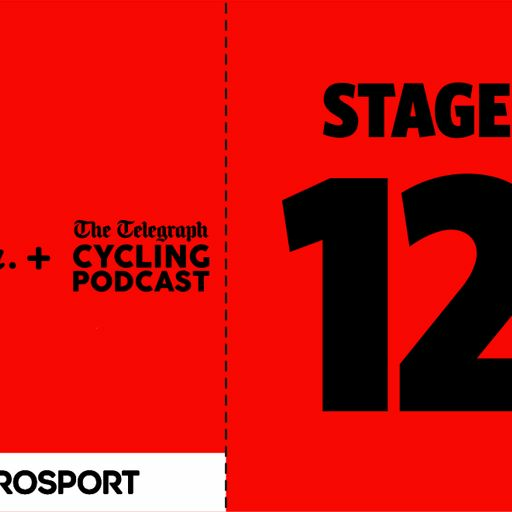 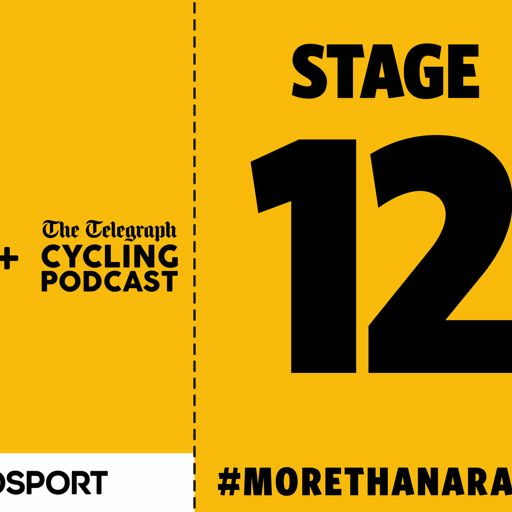 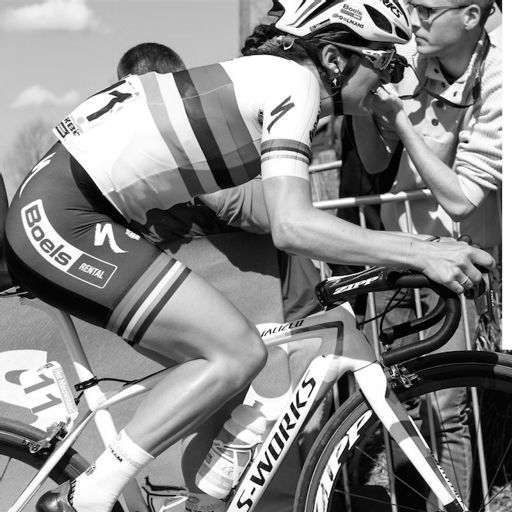 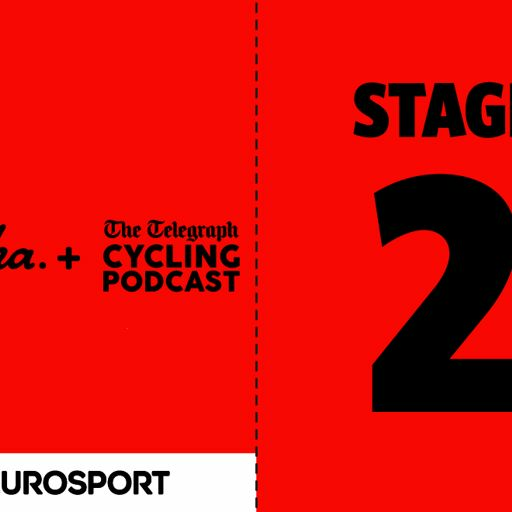 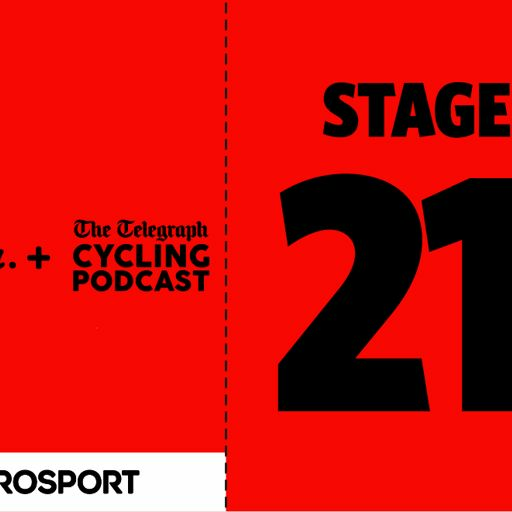 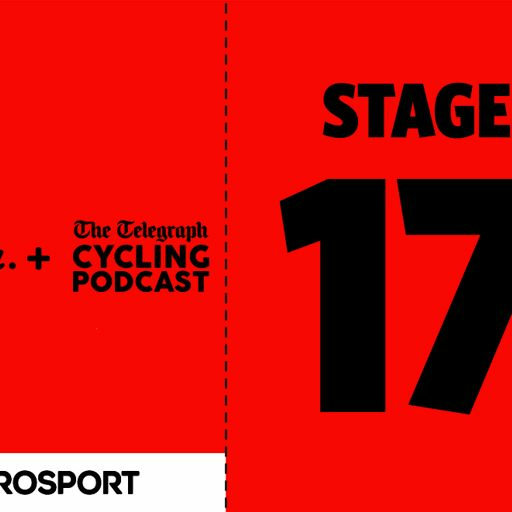 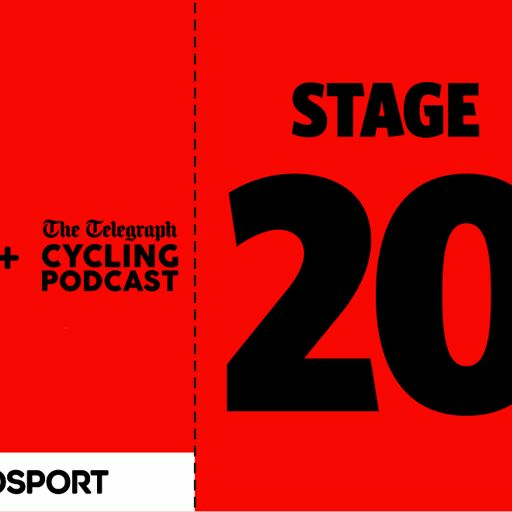 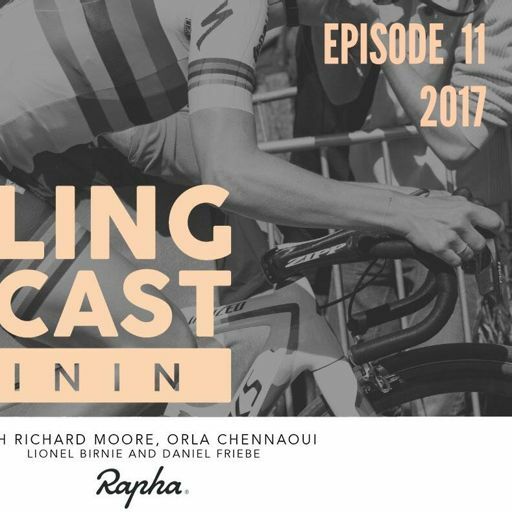 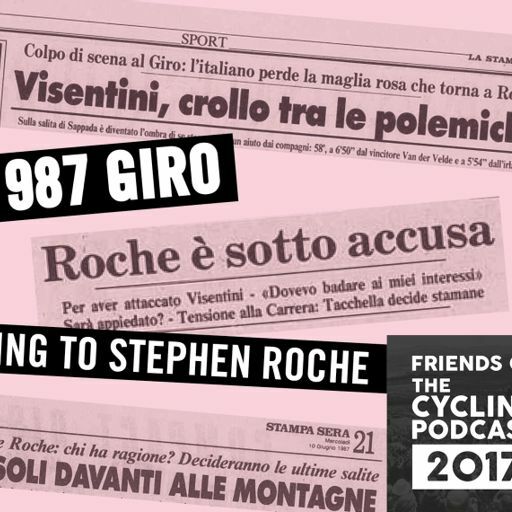 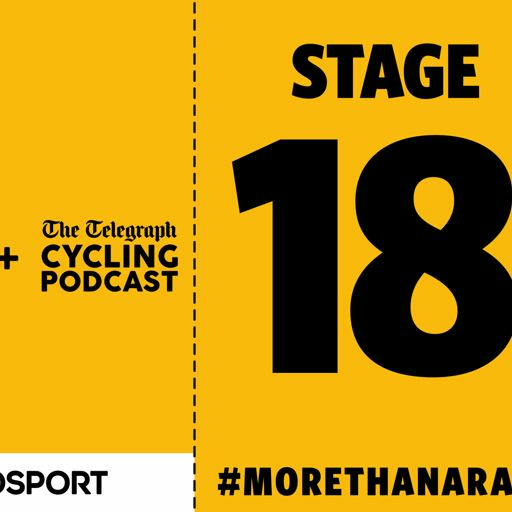 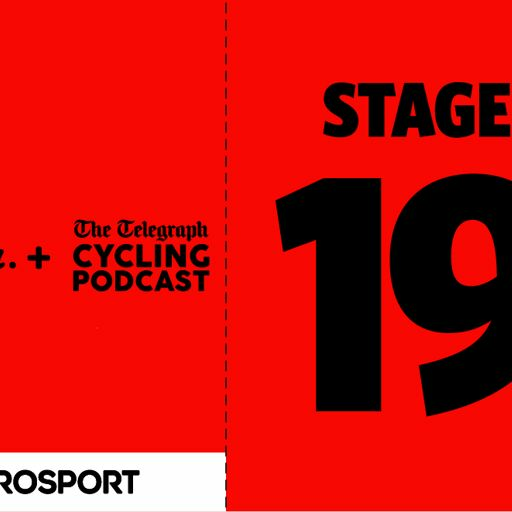 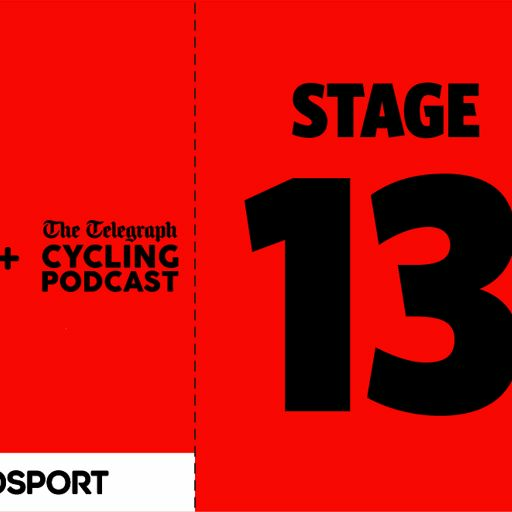 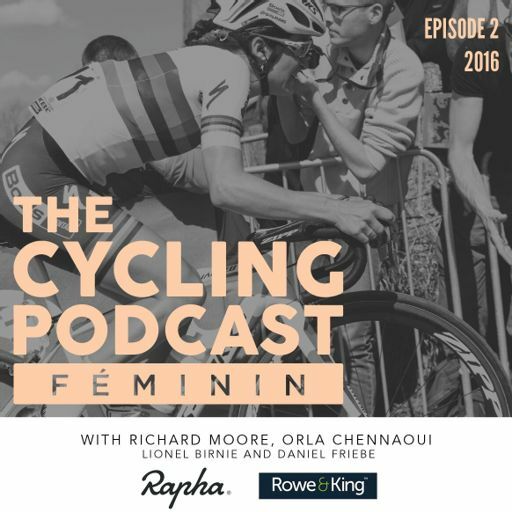 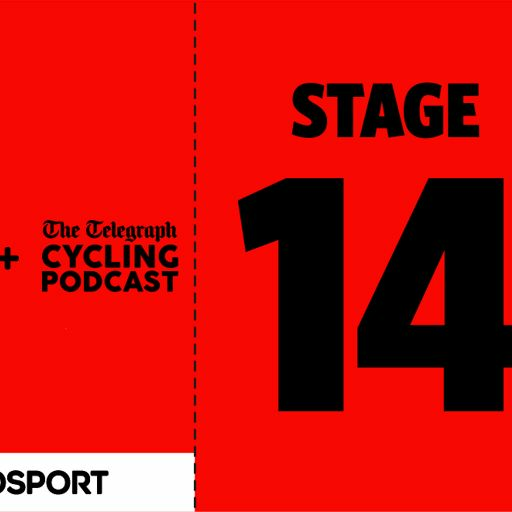 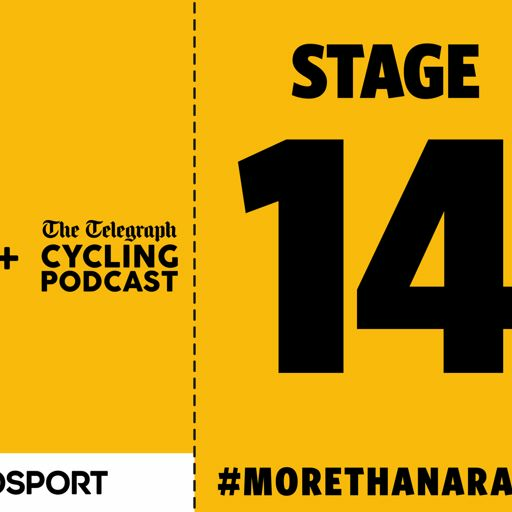 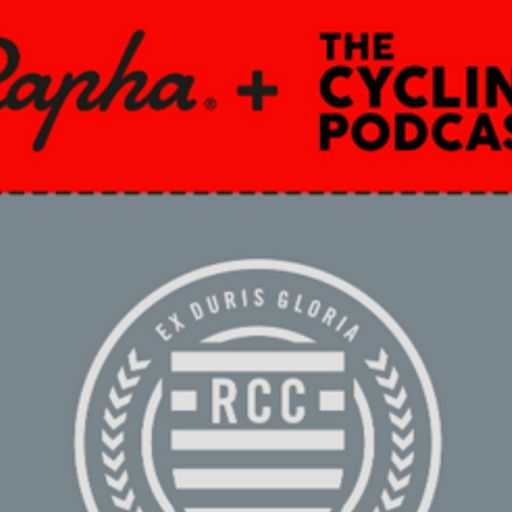 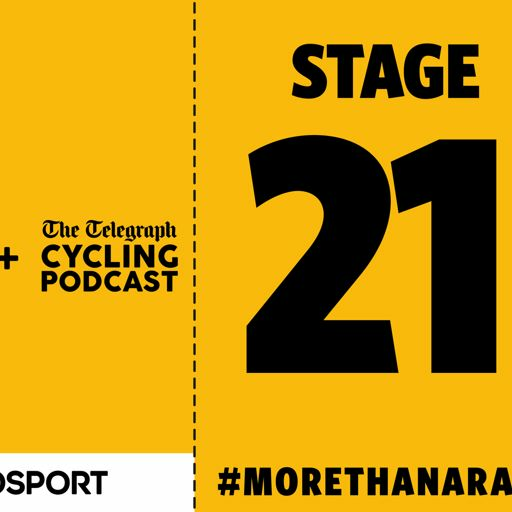 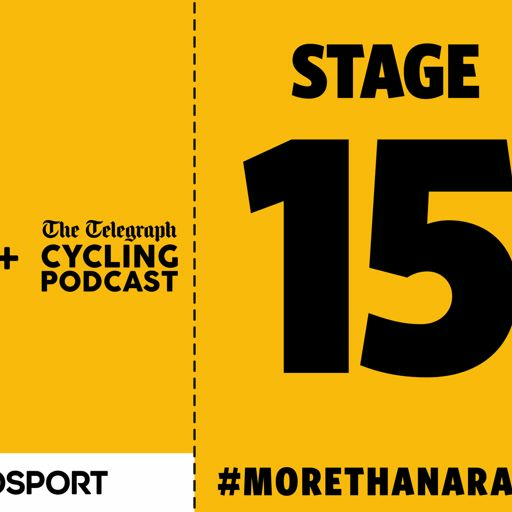 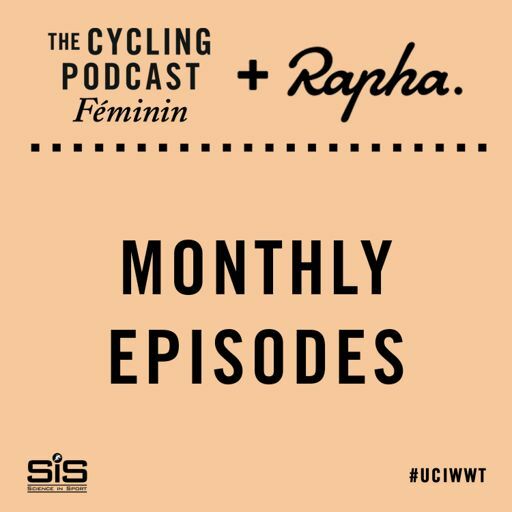 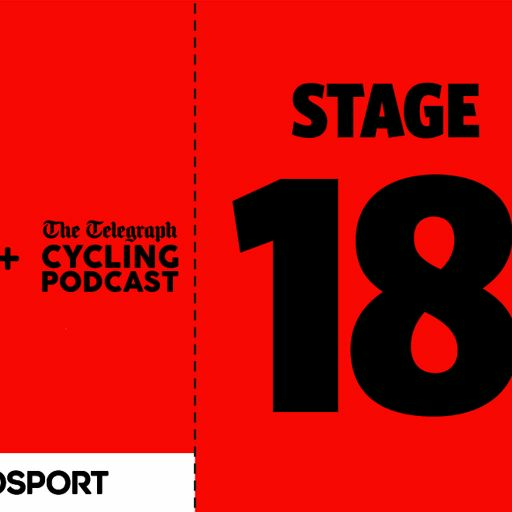 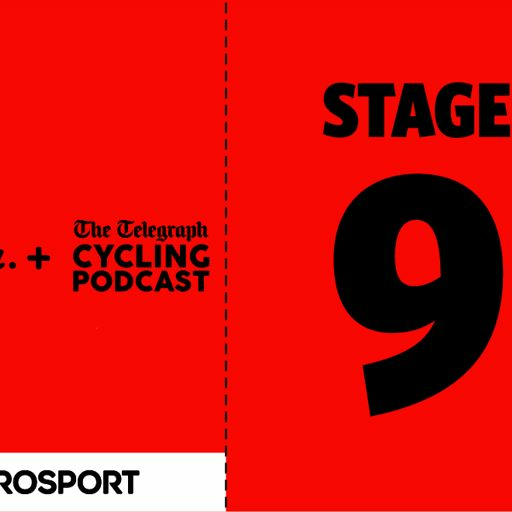 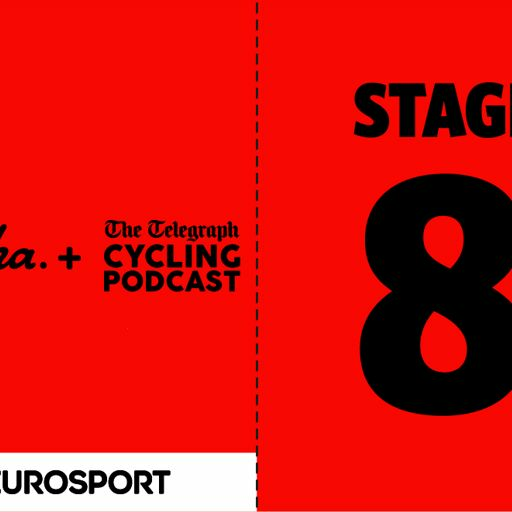 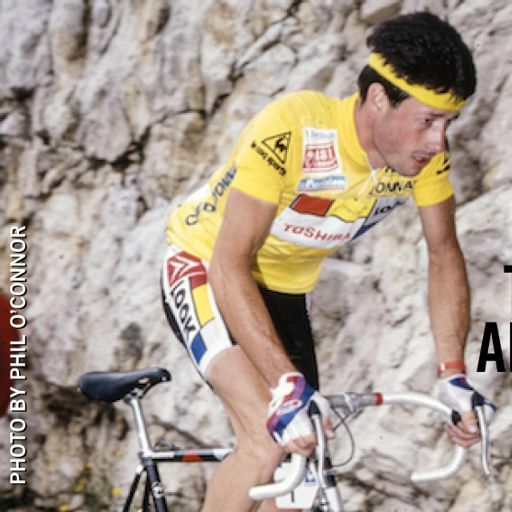 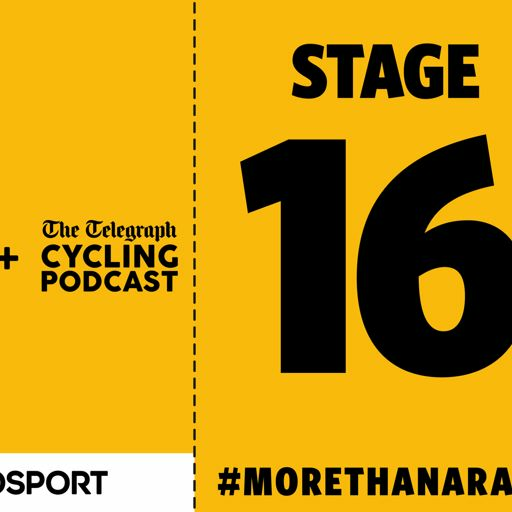 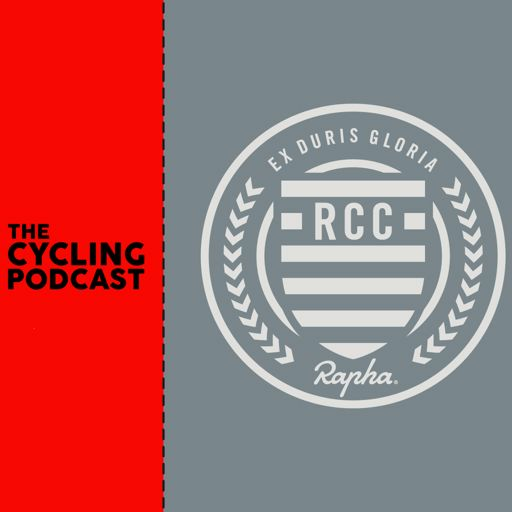 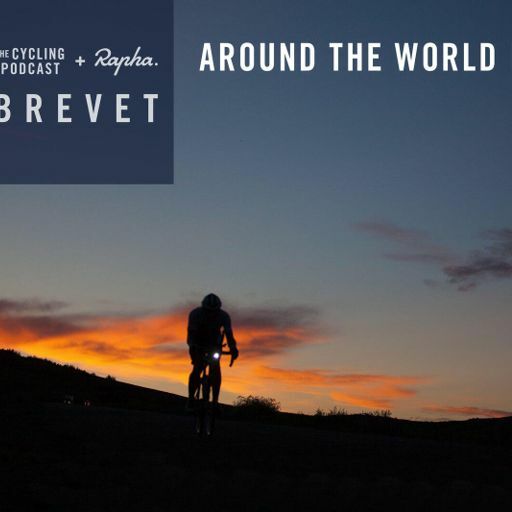 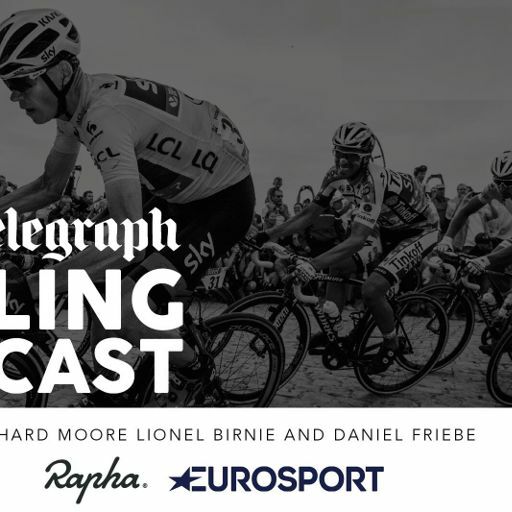 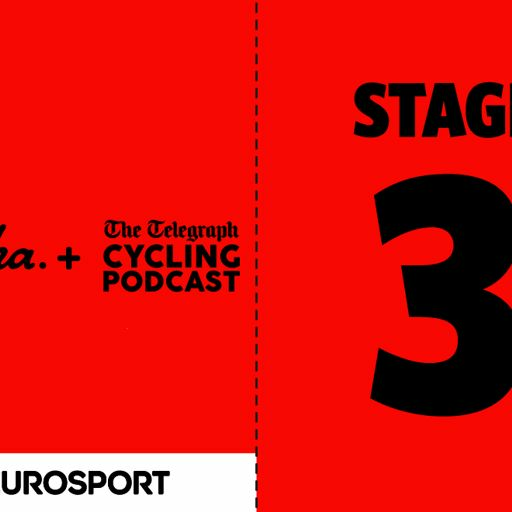 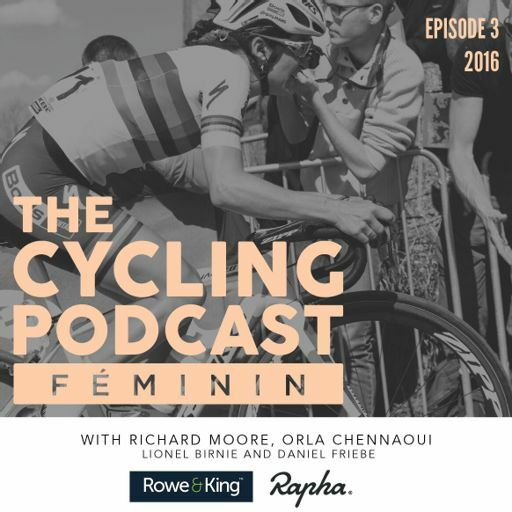 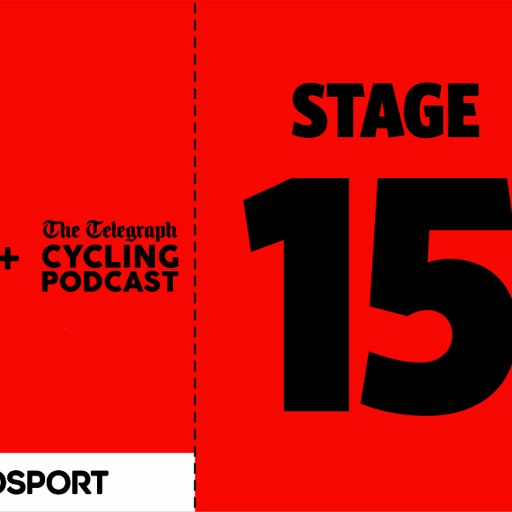 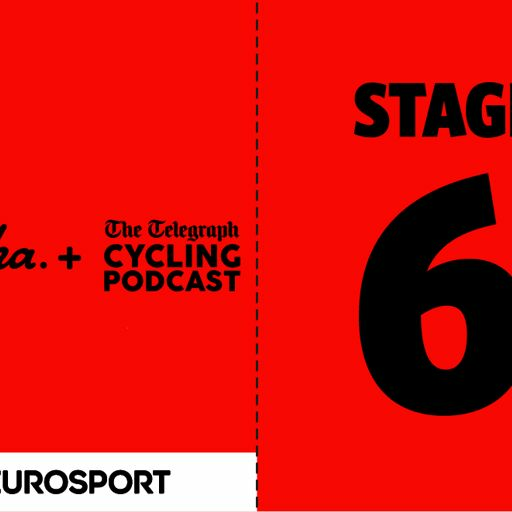 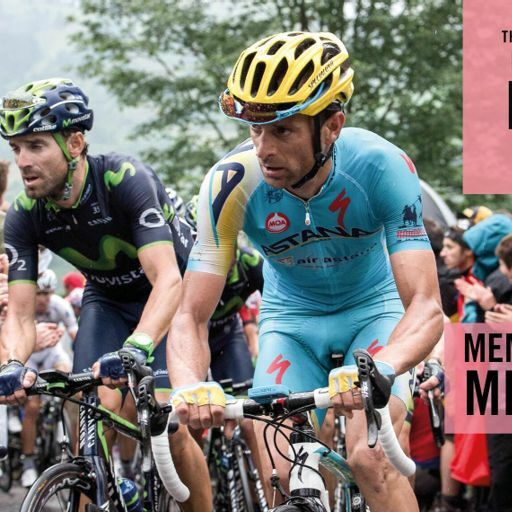 Explore by The Cycling Podcast is supported by Rapha, Science In Sport and The Economist.